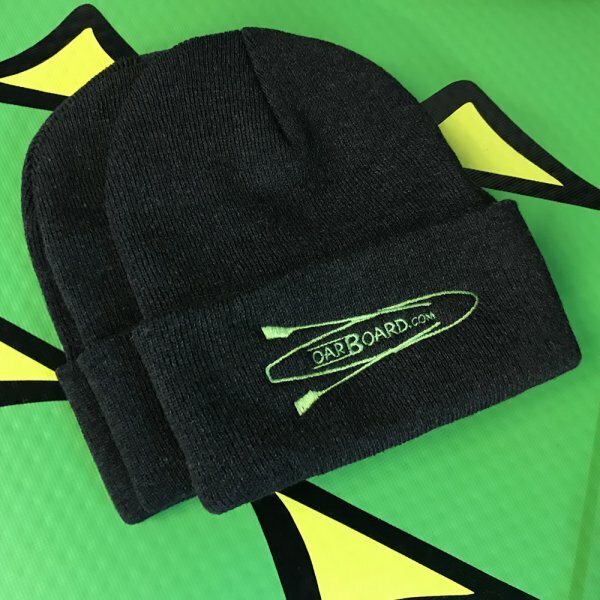 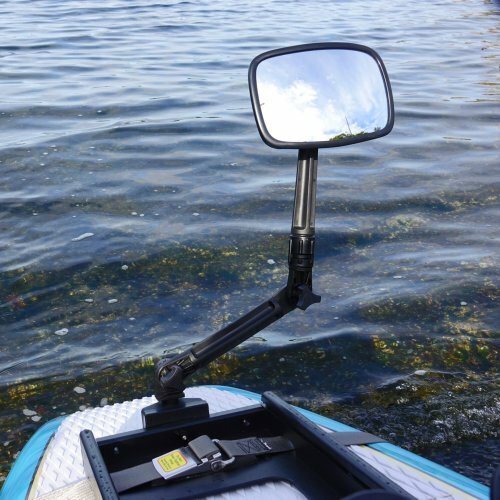 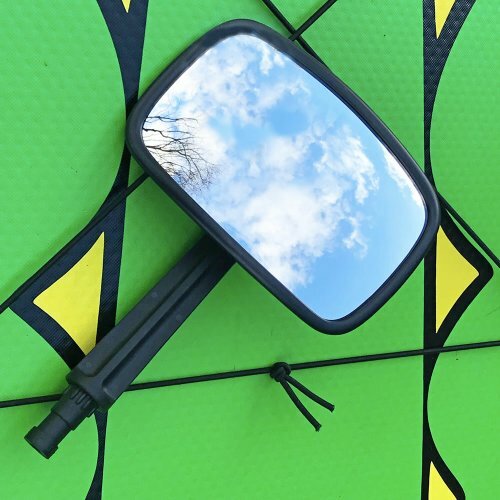 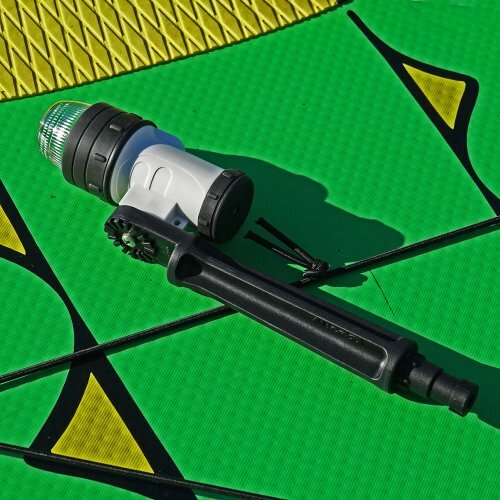 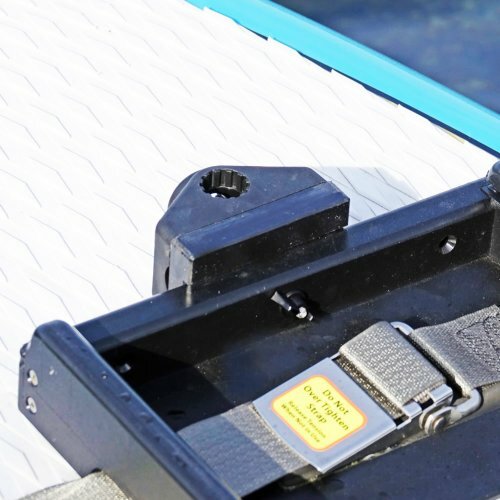 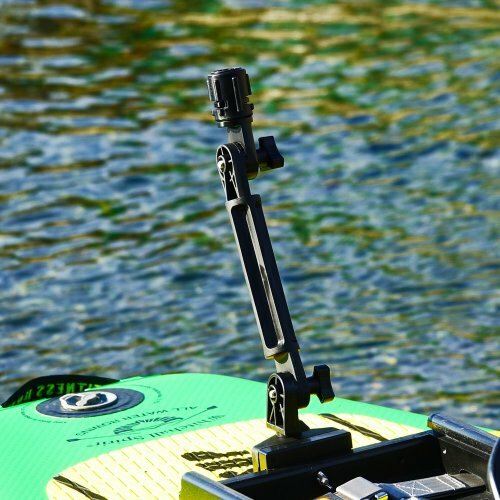 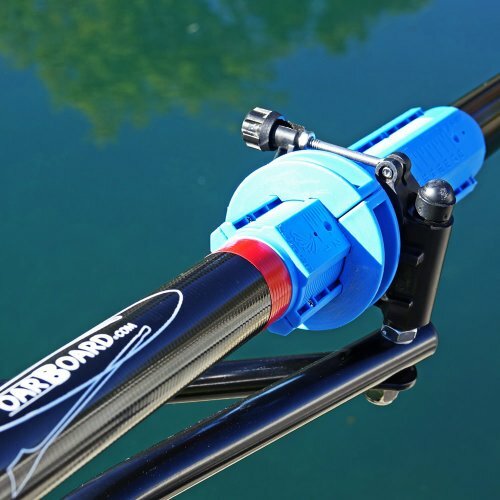 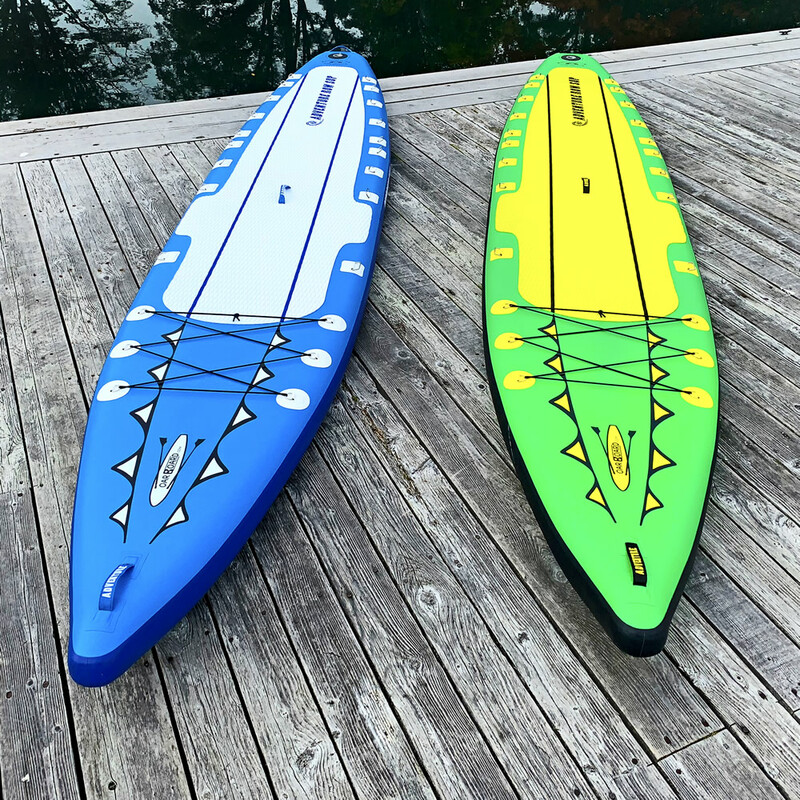 The Oar Board® comes complete, all ready for setting up on your paddle board. 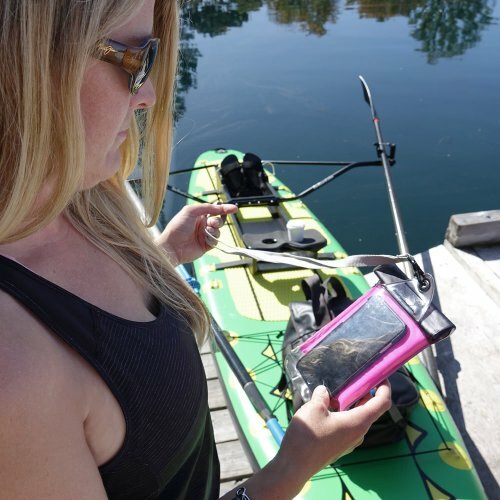 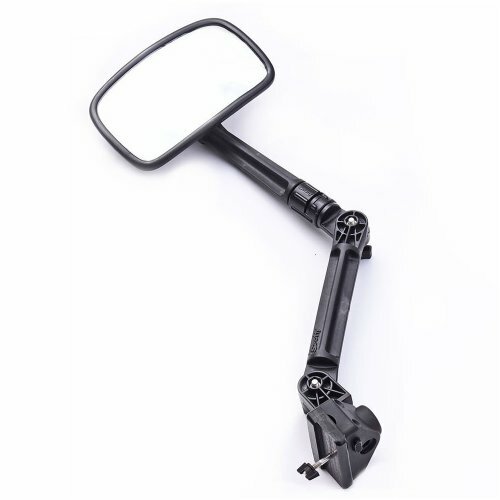 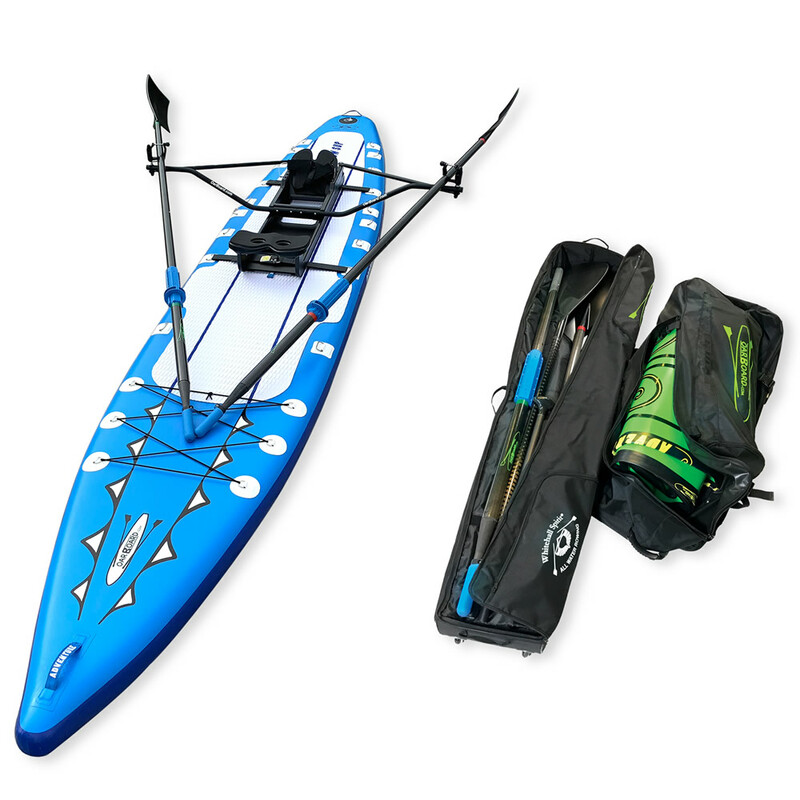 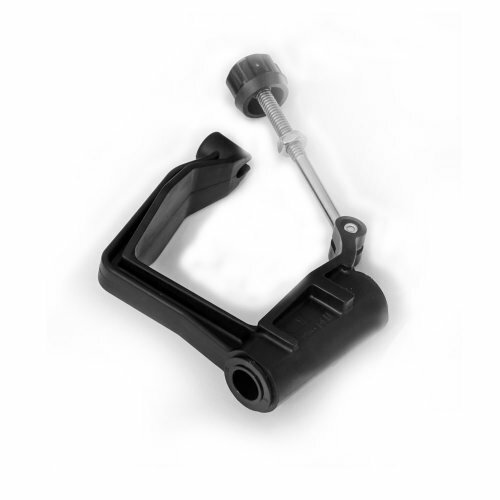 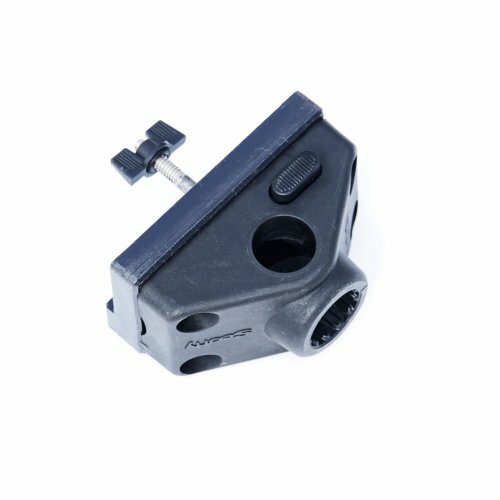 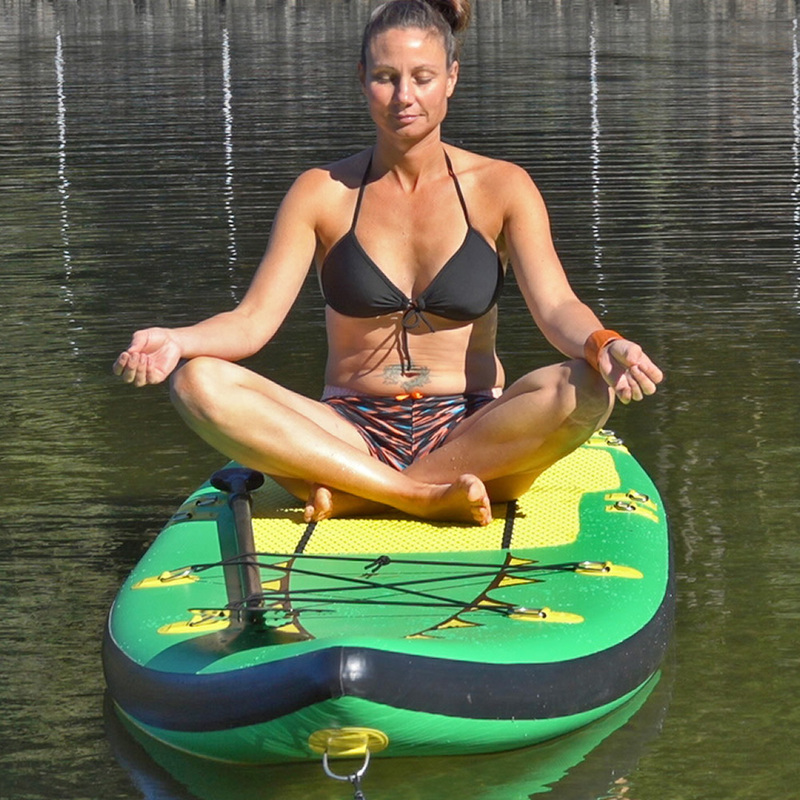 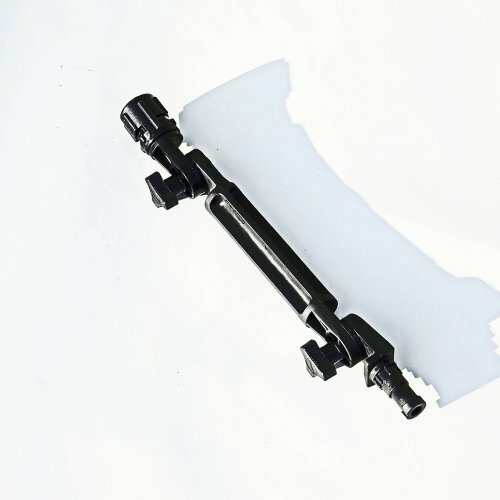 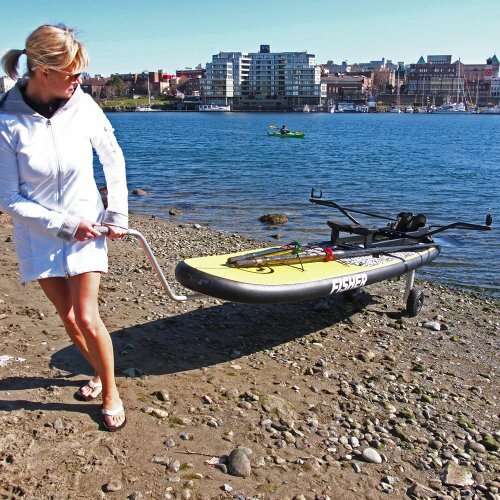 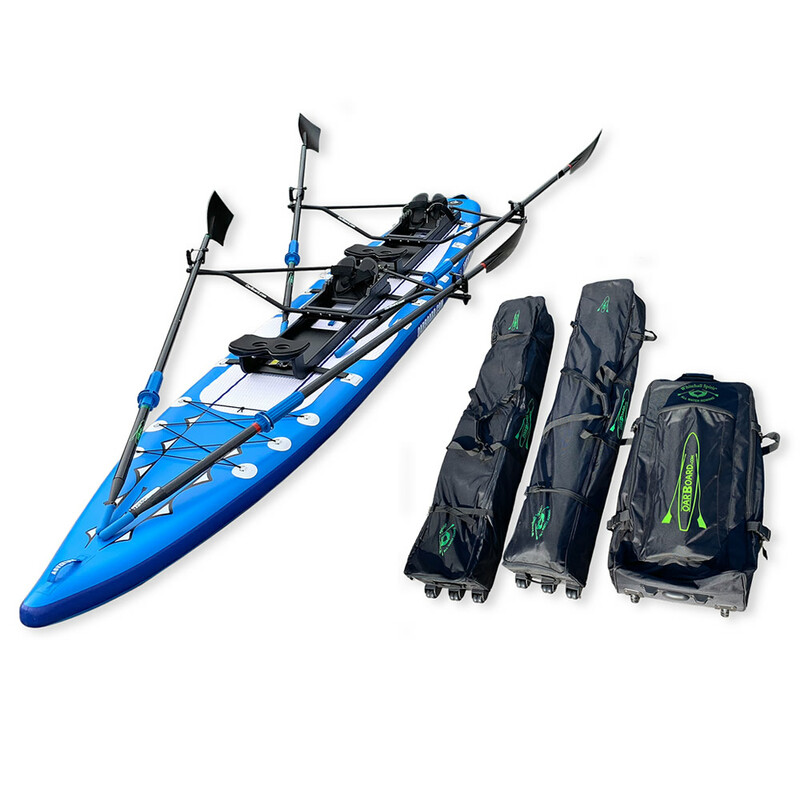 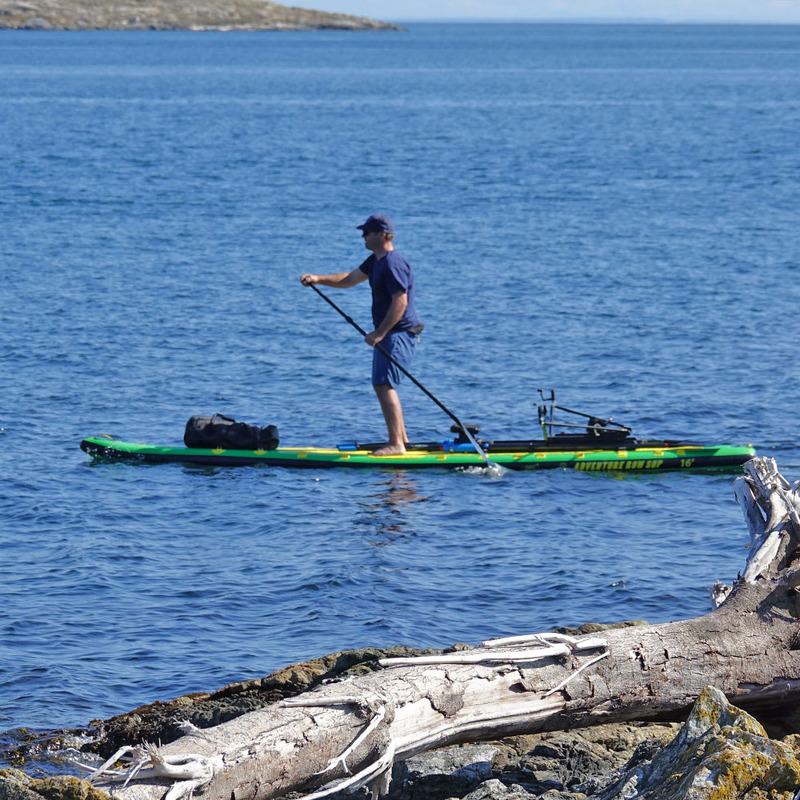 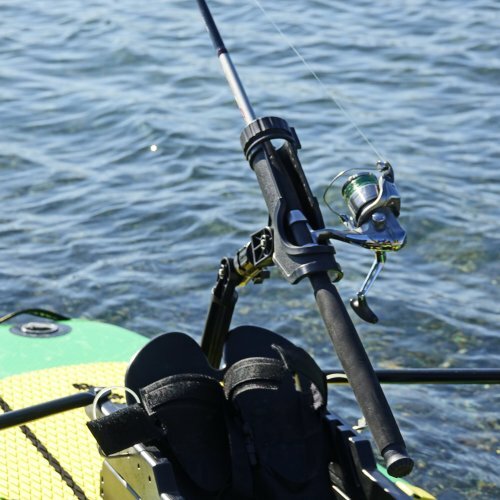 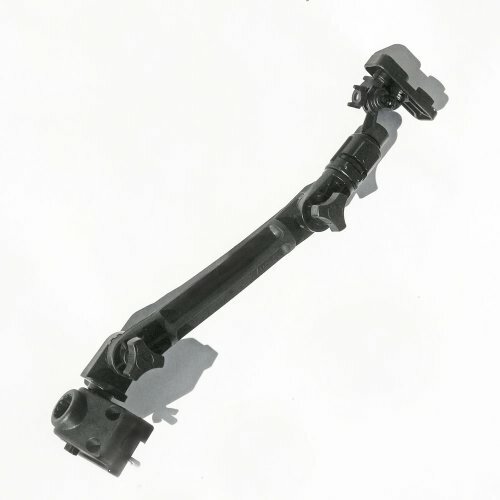 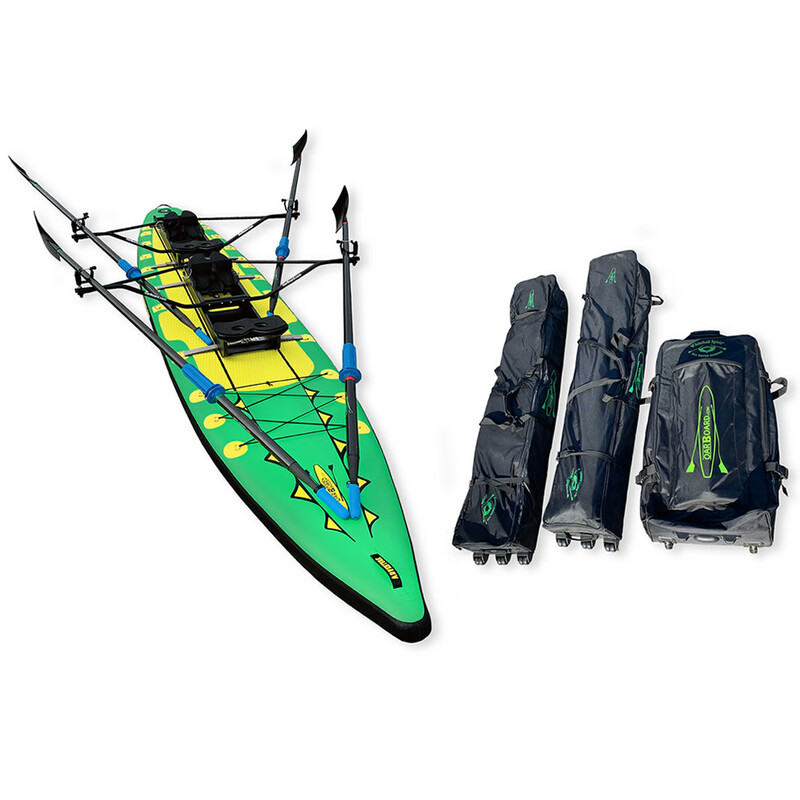 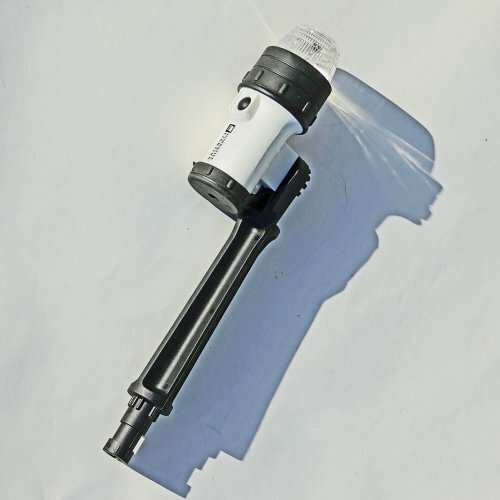 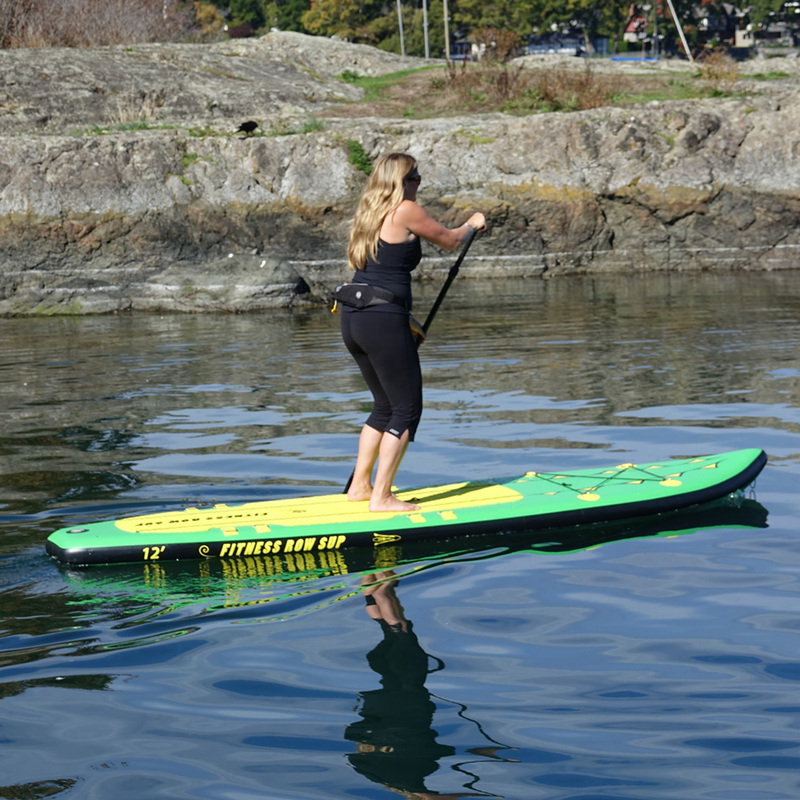 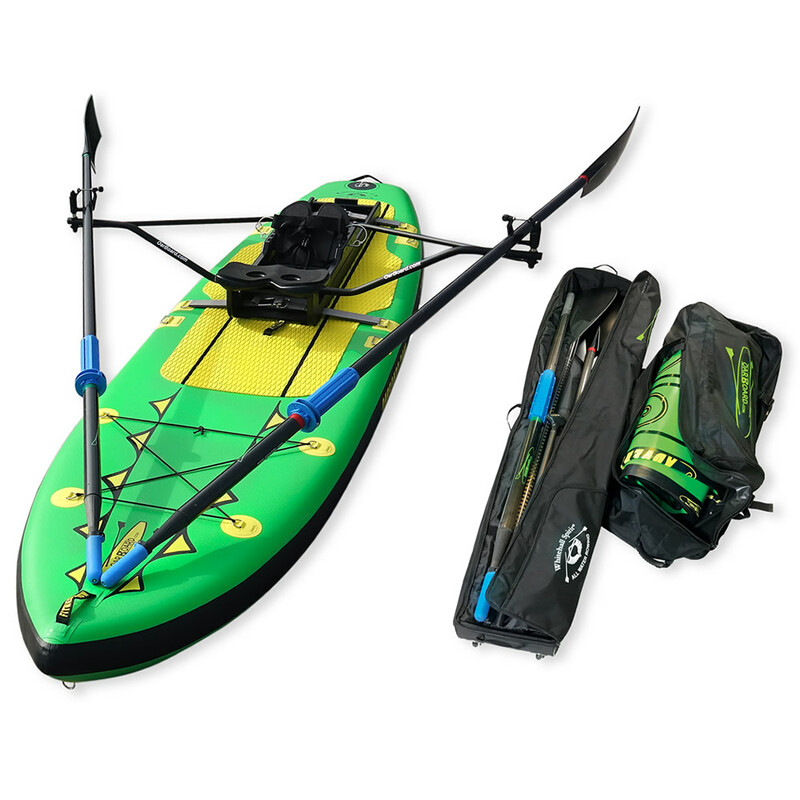 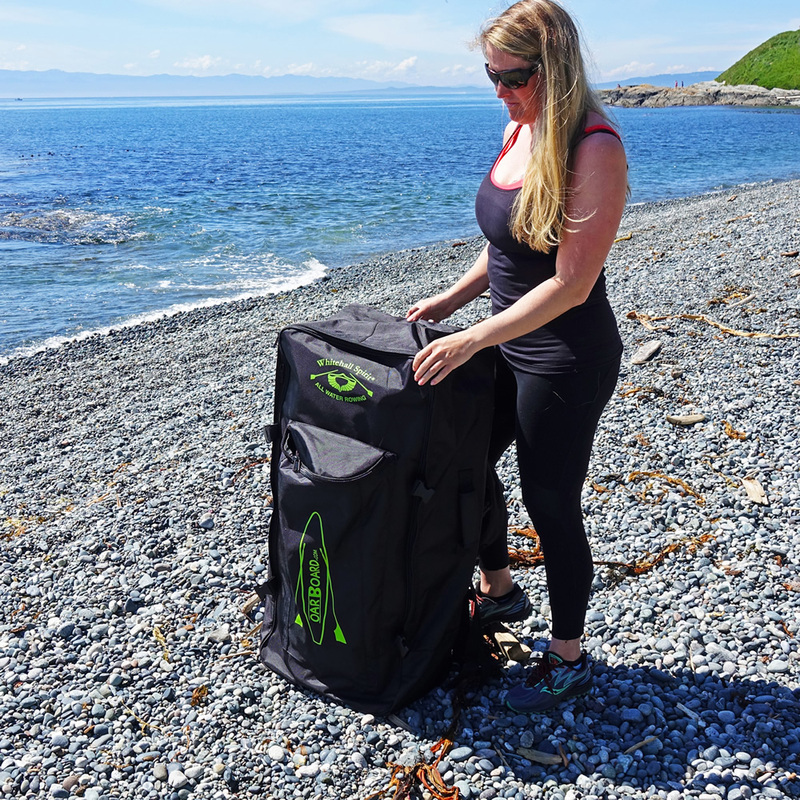 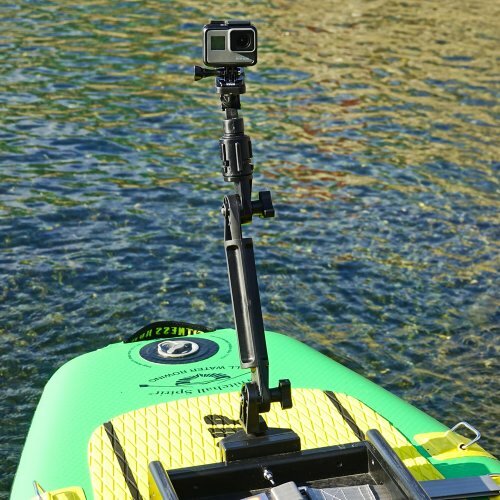 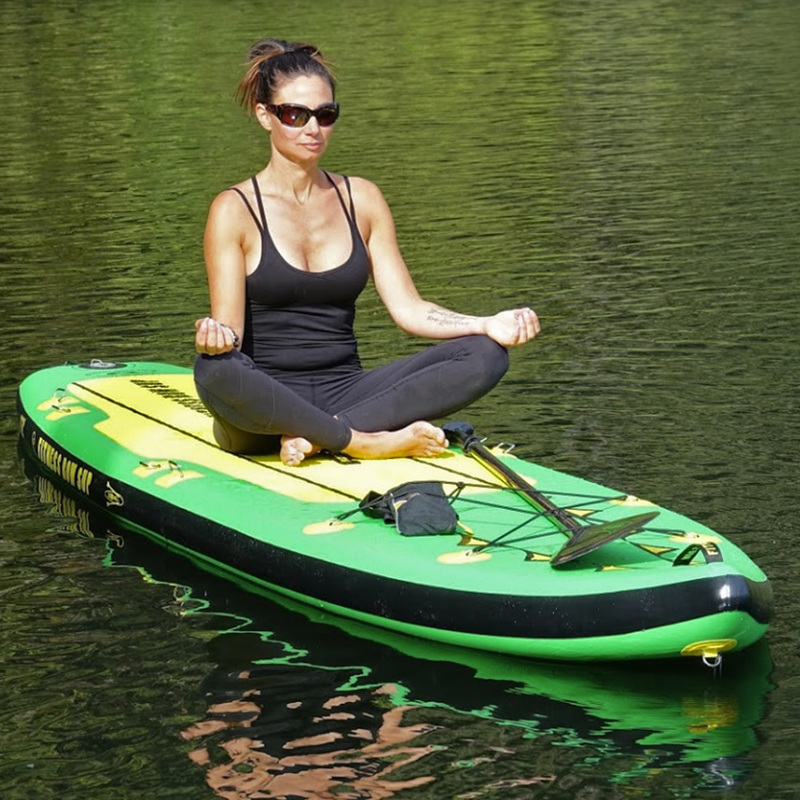 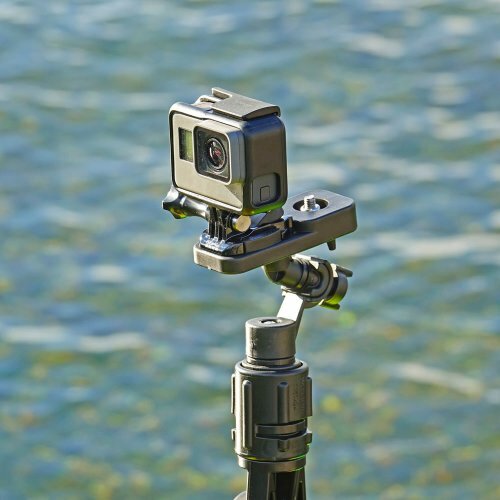 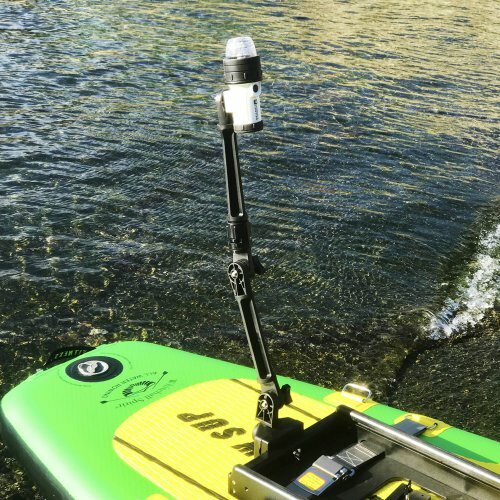 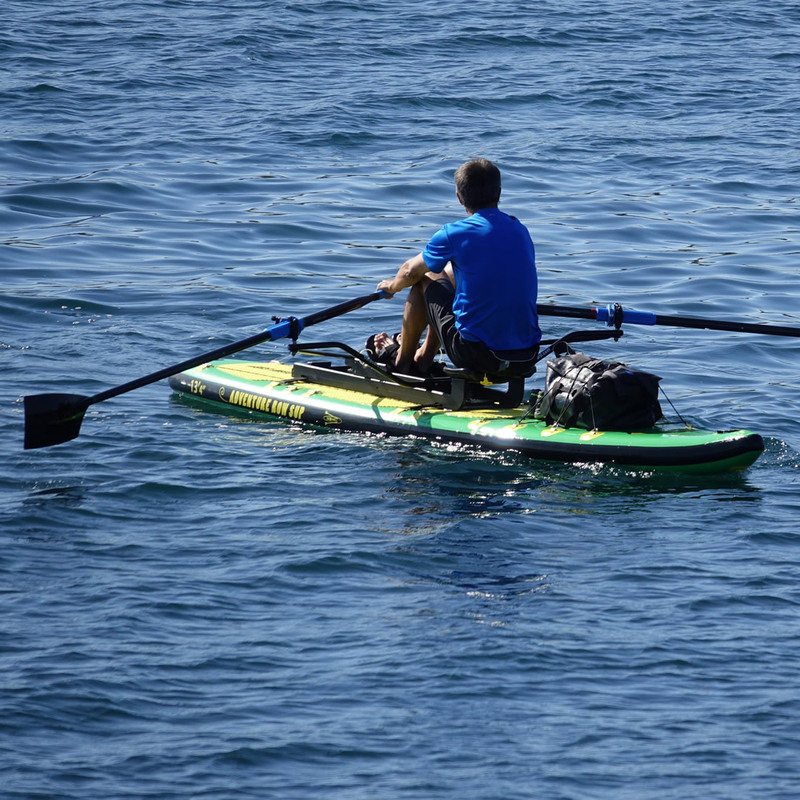 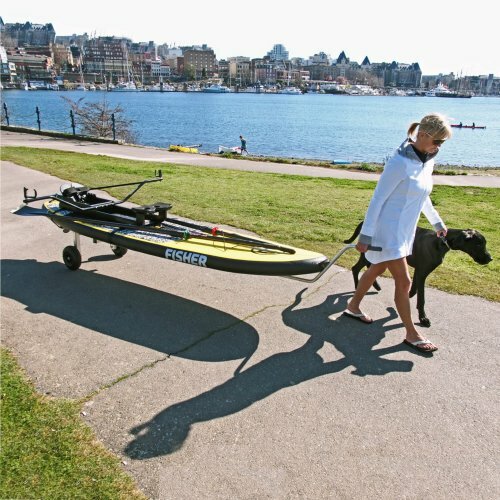 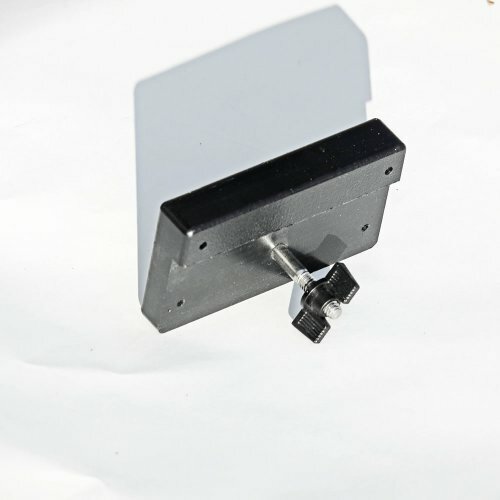 It straps onto any paddleboard 10′ or longer in under five minutes and quickly disassembles for transport. 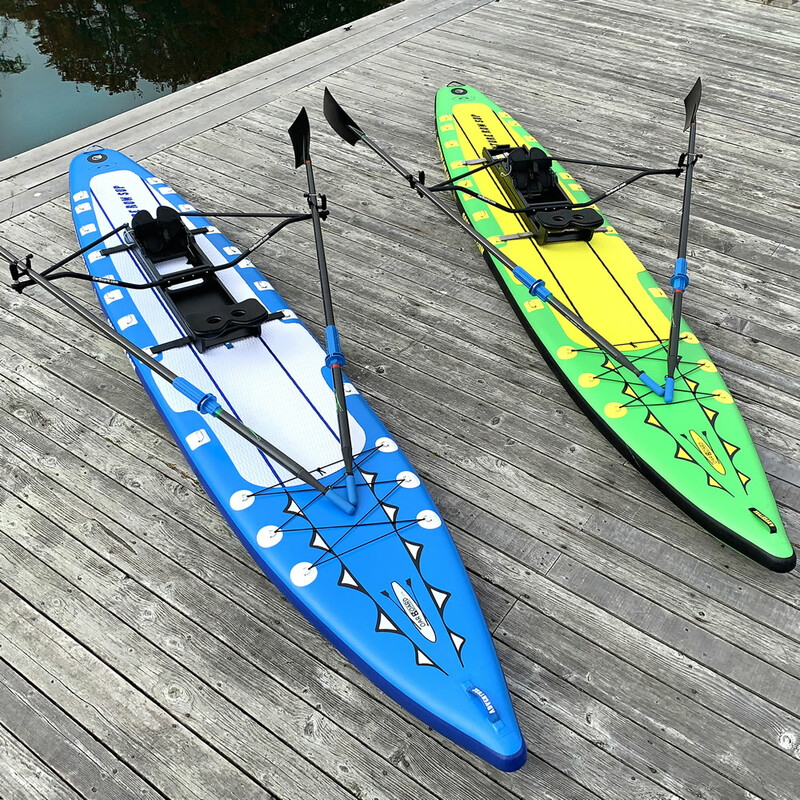 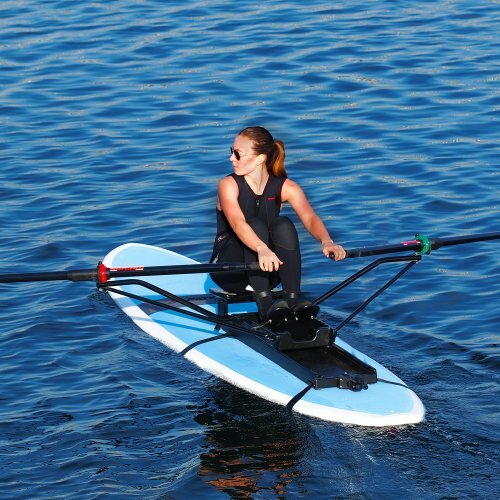 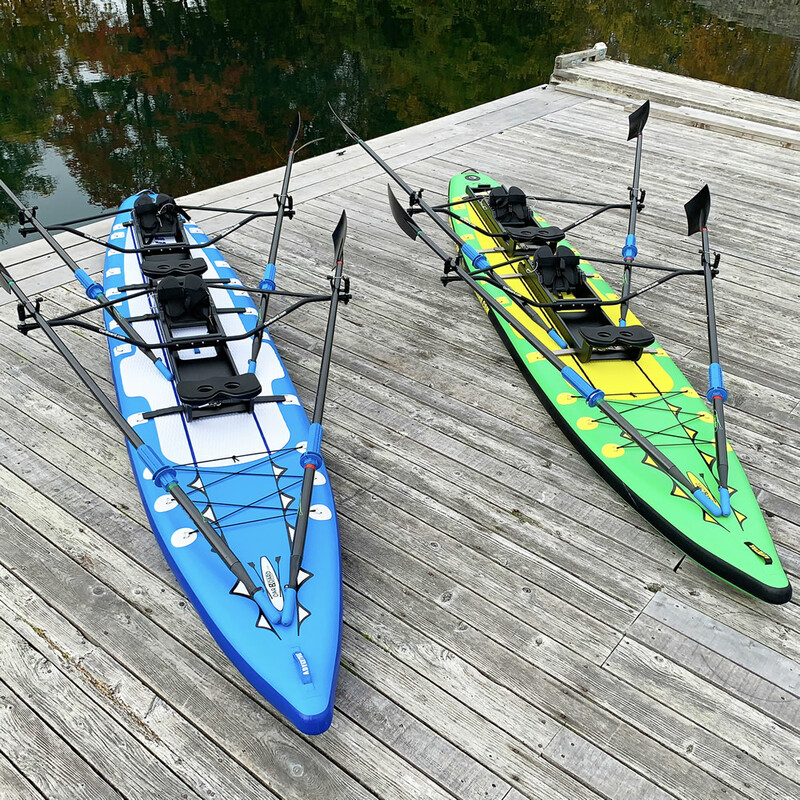 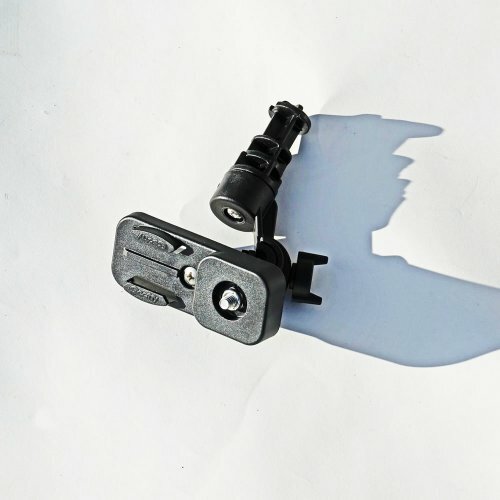 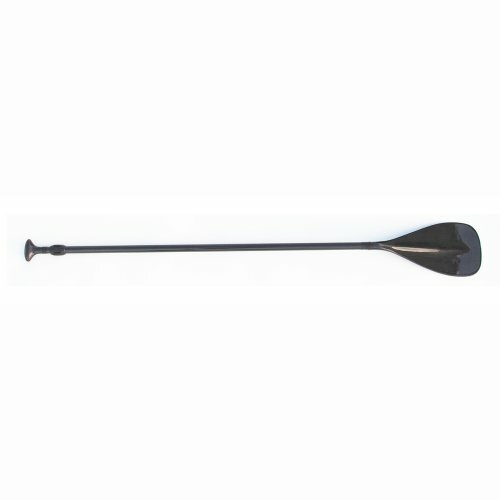 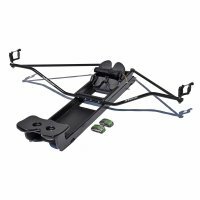 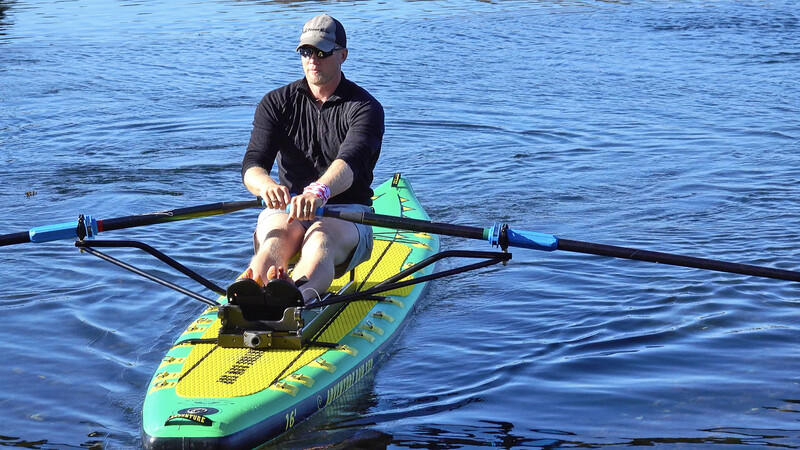 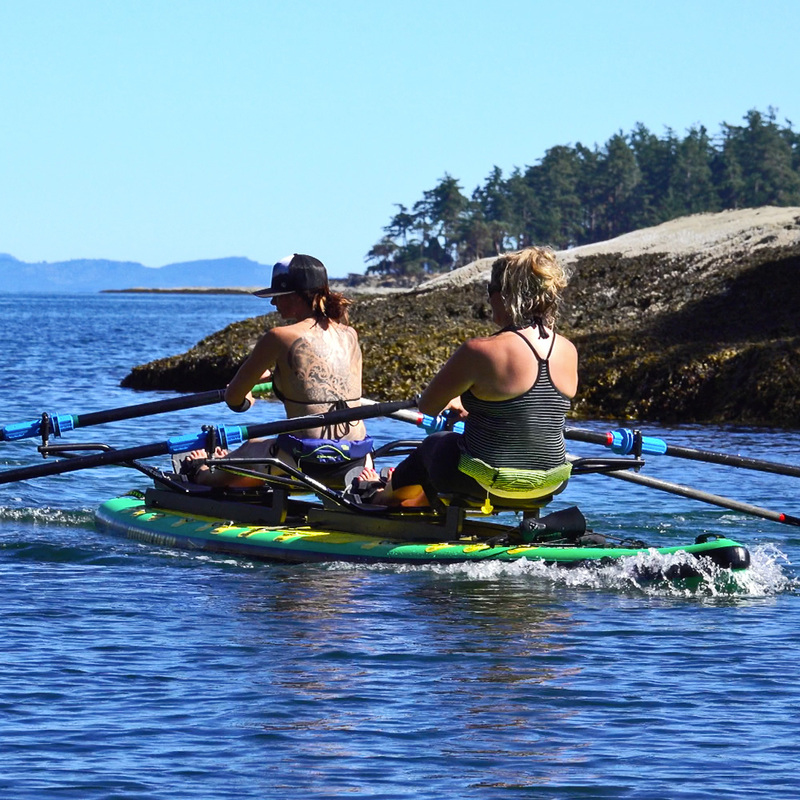 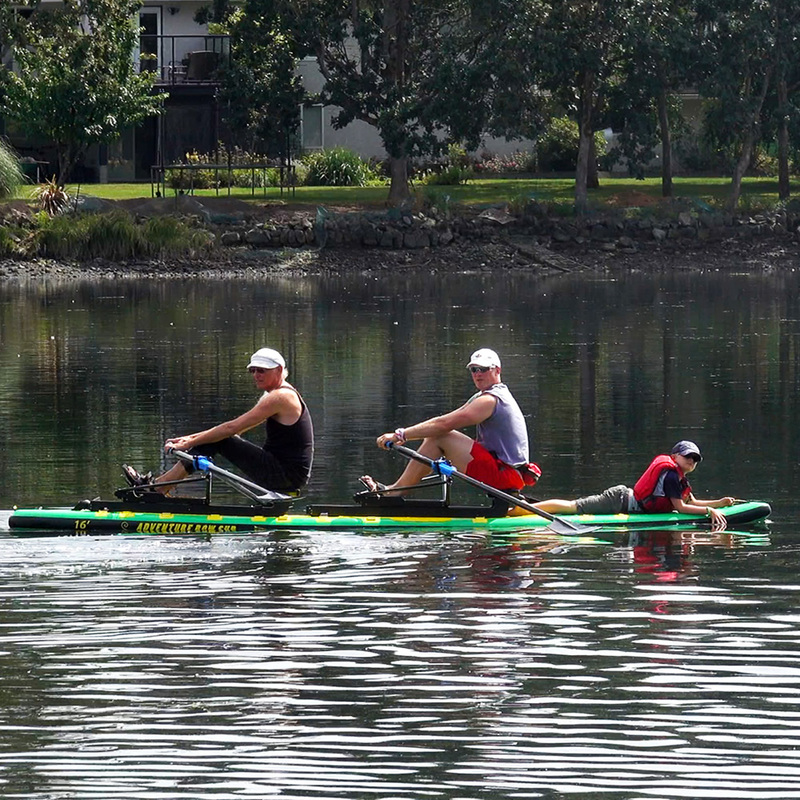 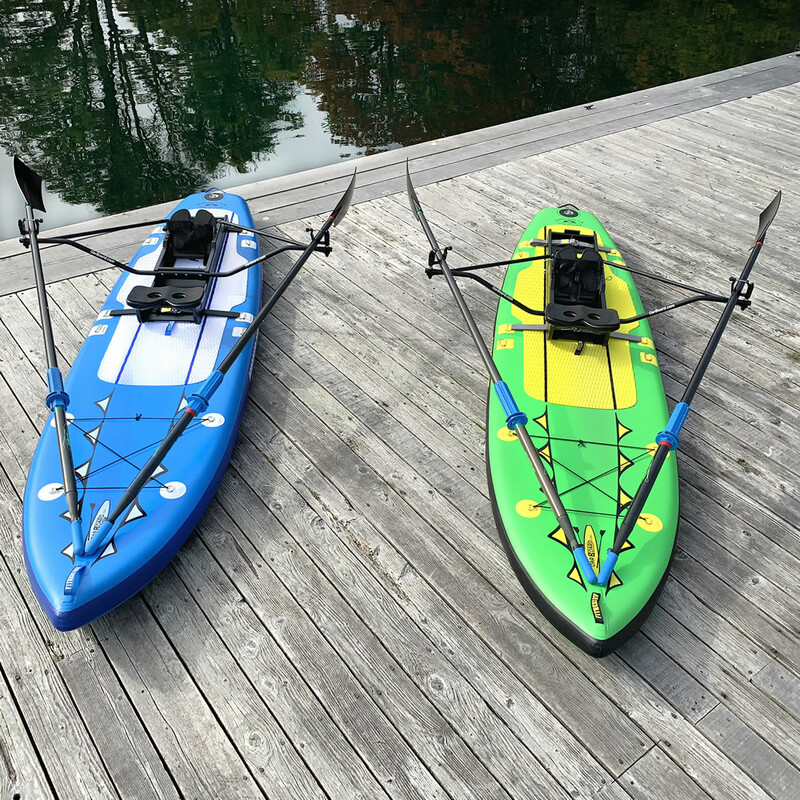 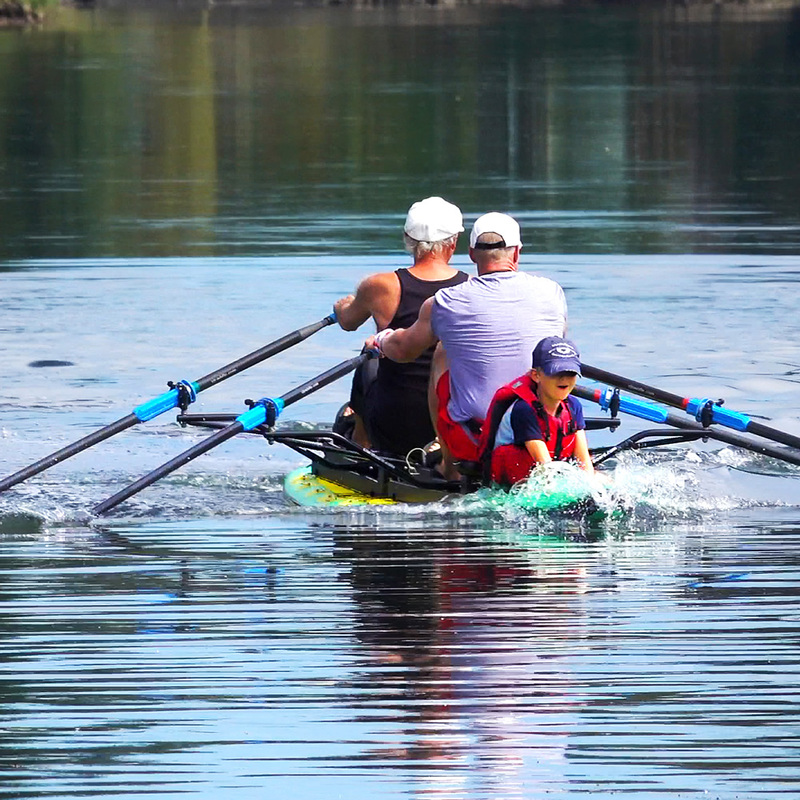 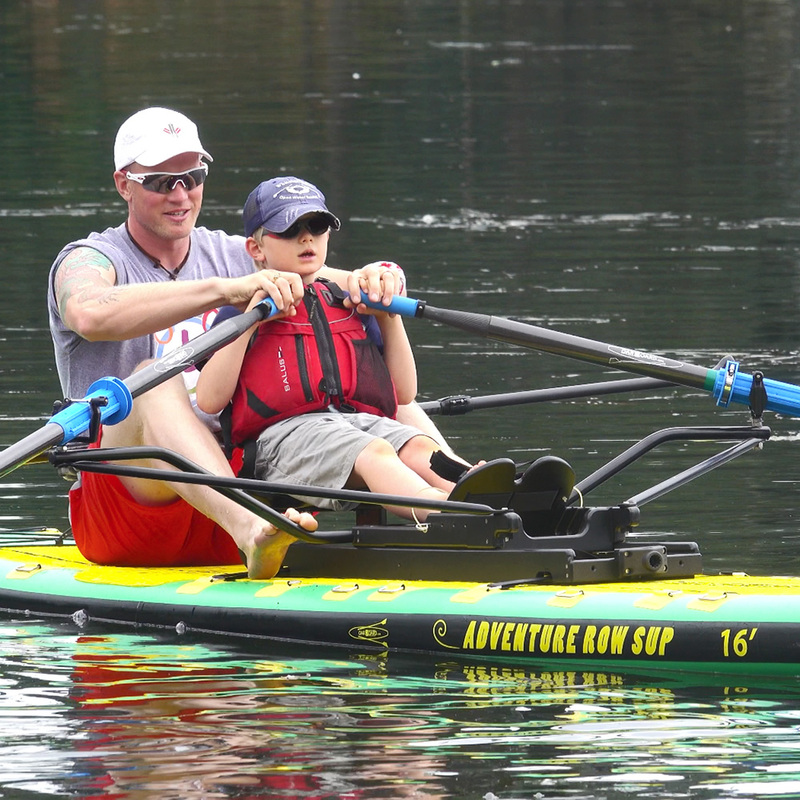 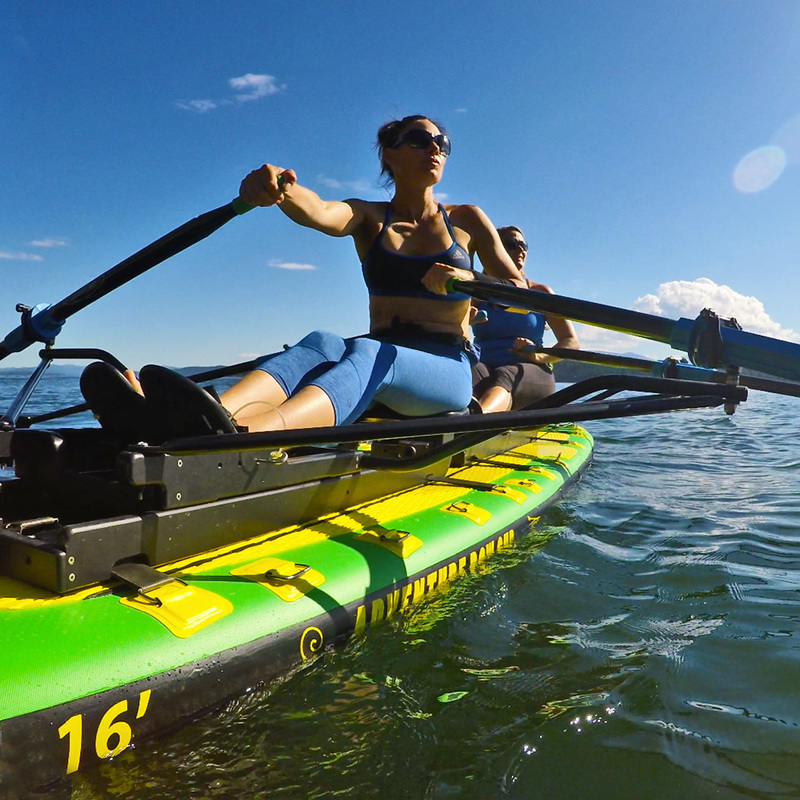 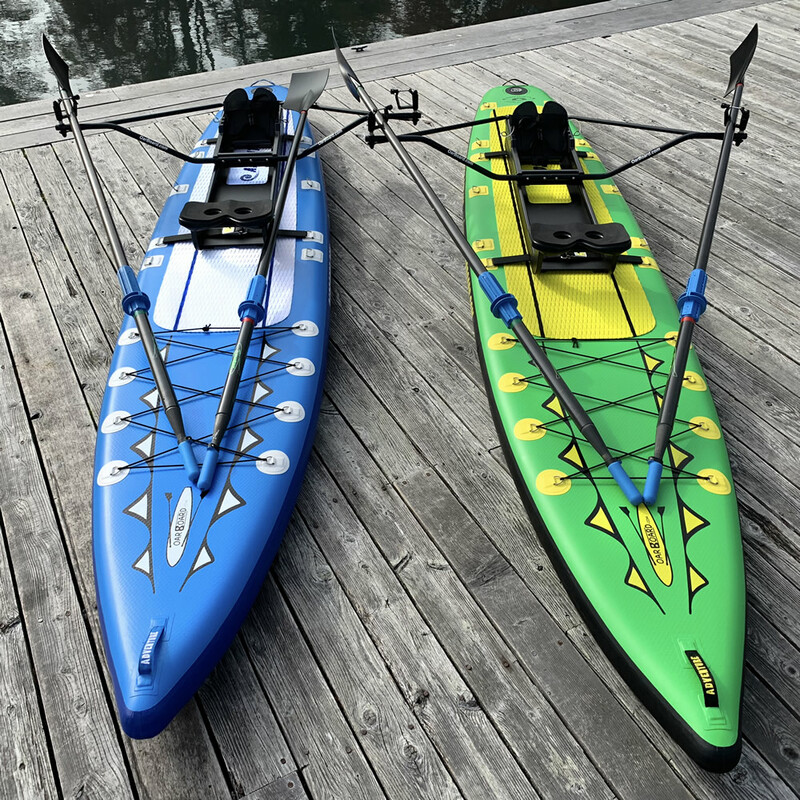 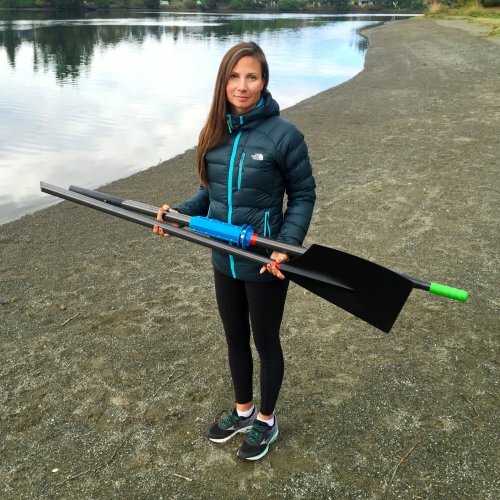 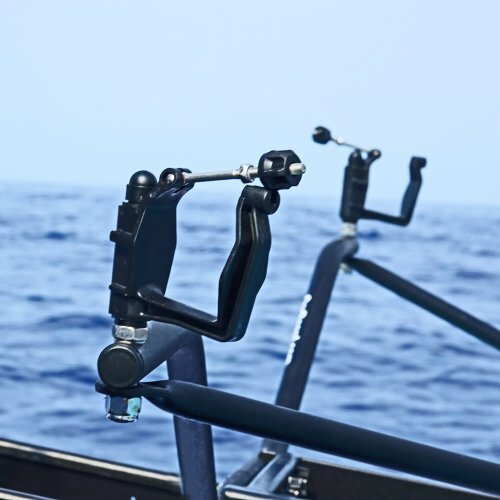 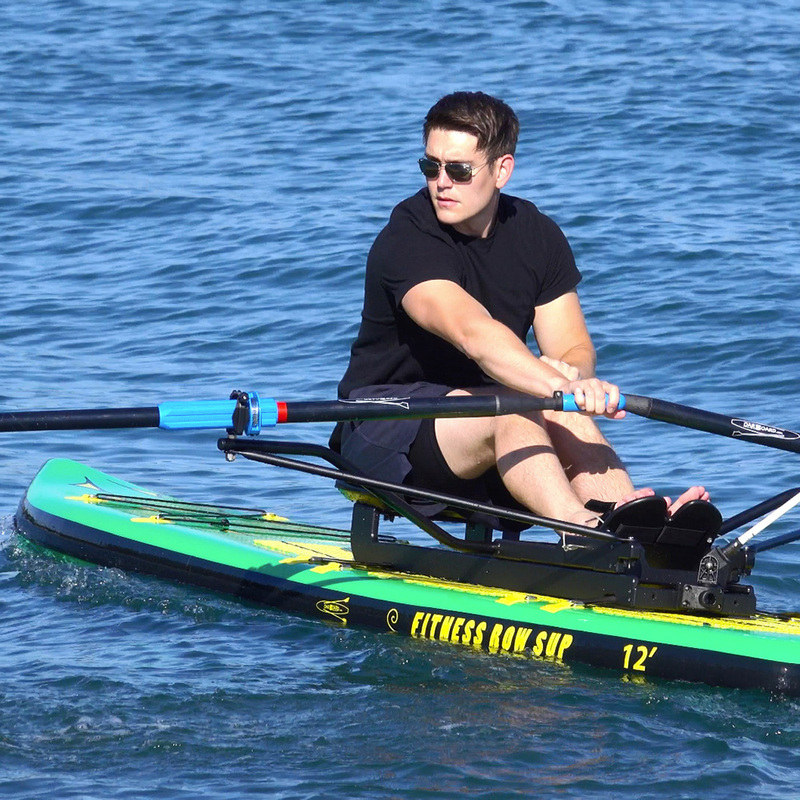 The two-part carbon fiber scull oars are perfect for rowing. 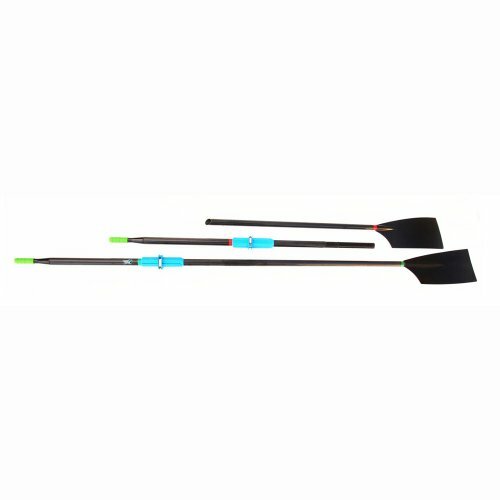 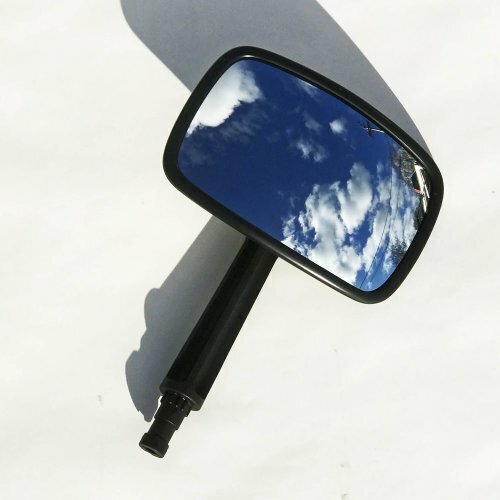 Taken apart they are half the length of a pair of 9’6″ sculling oars and much easier to transport and handle. 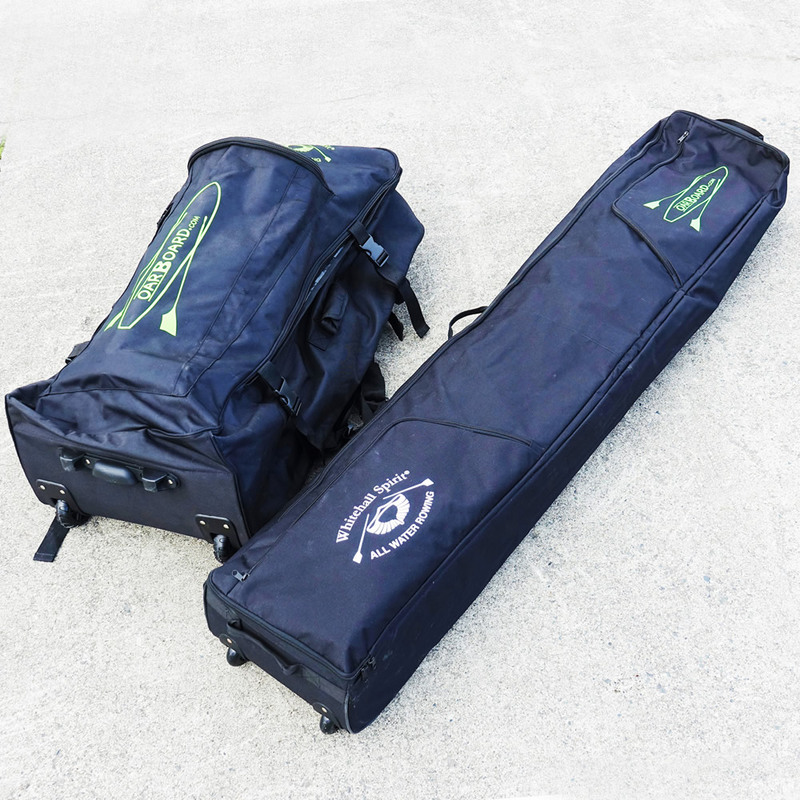 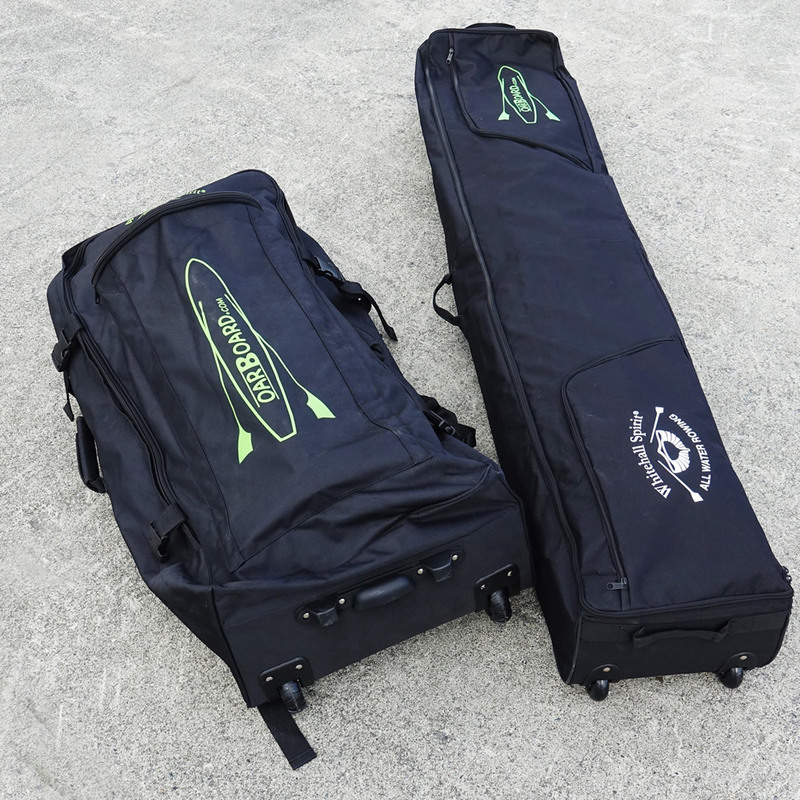 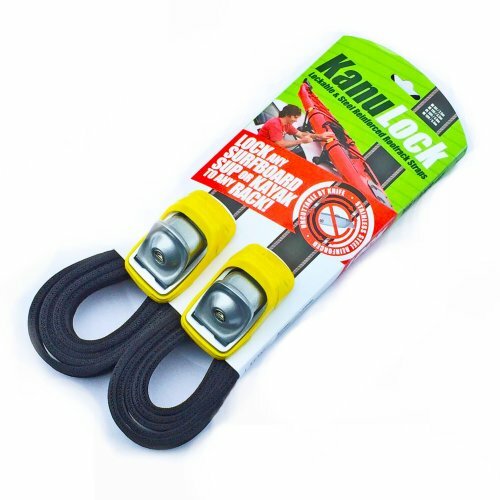 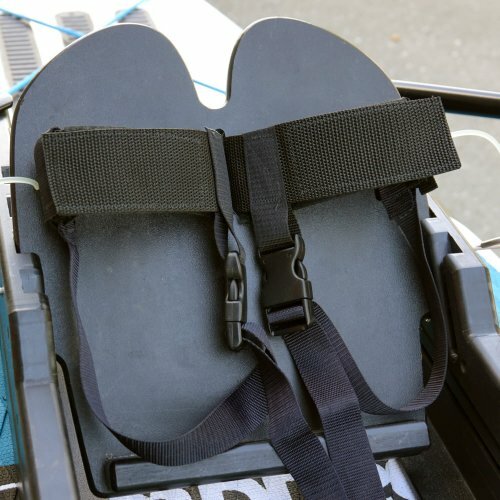 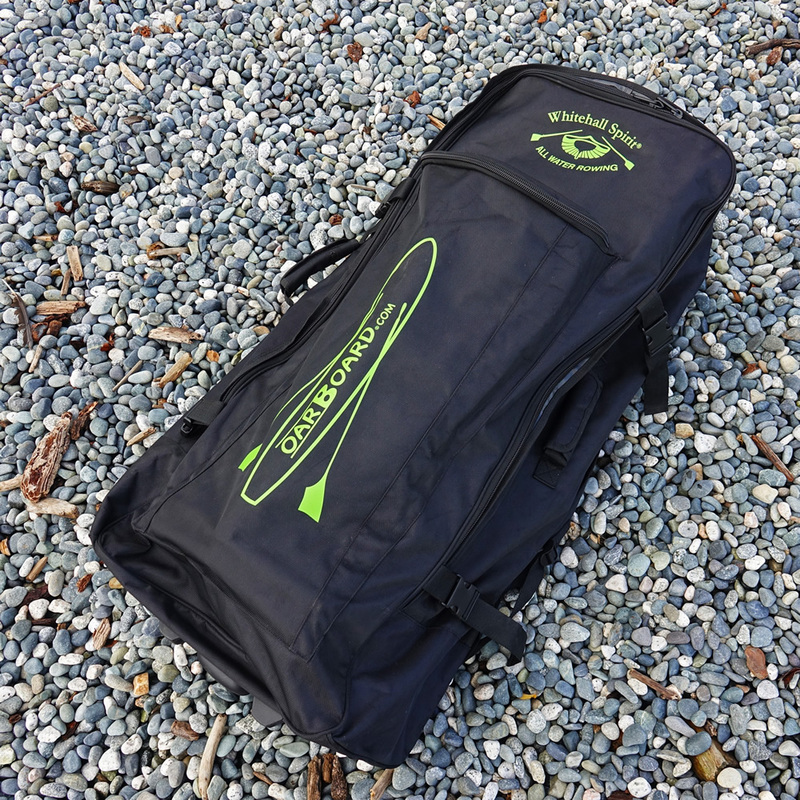 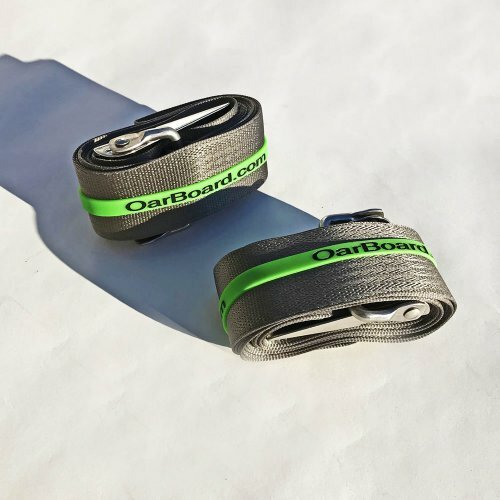 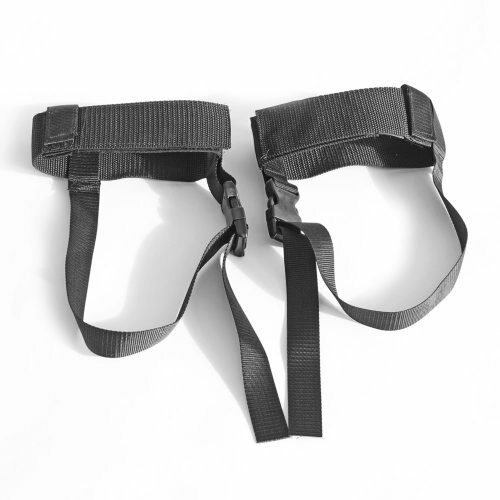 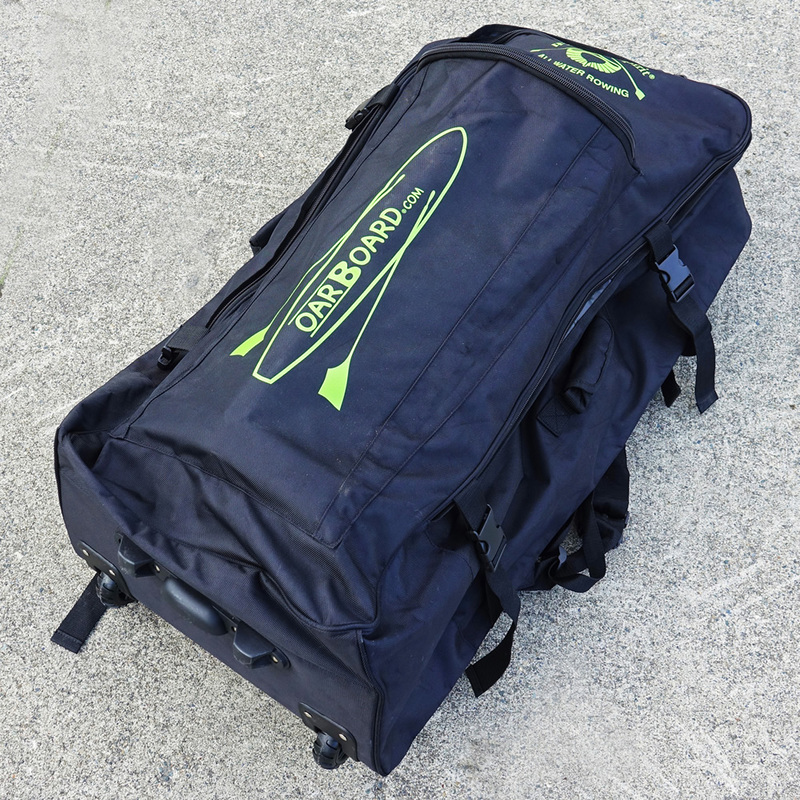 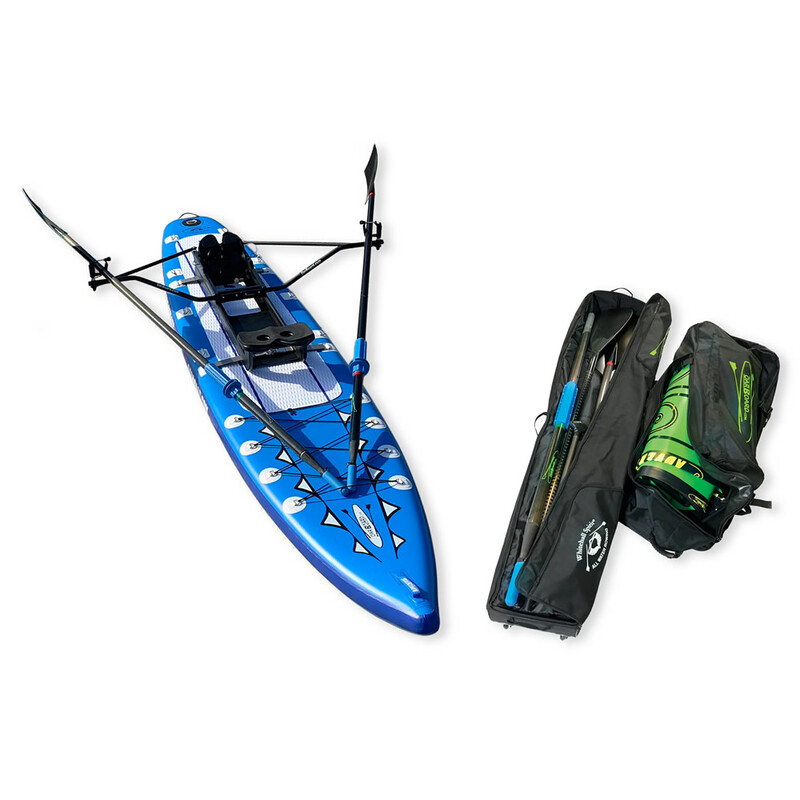 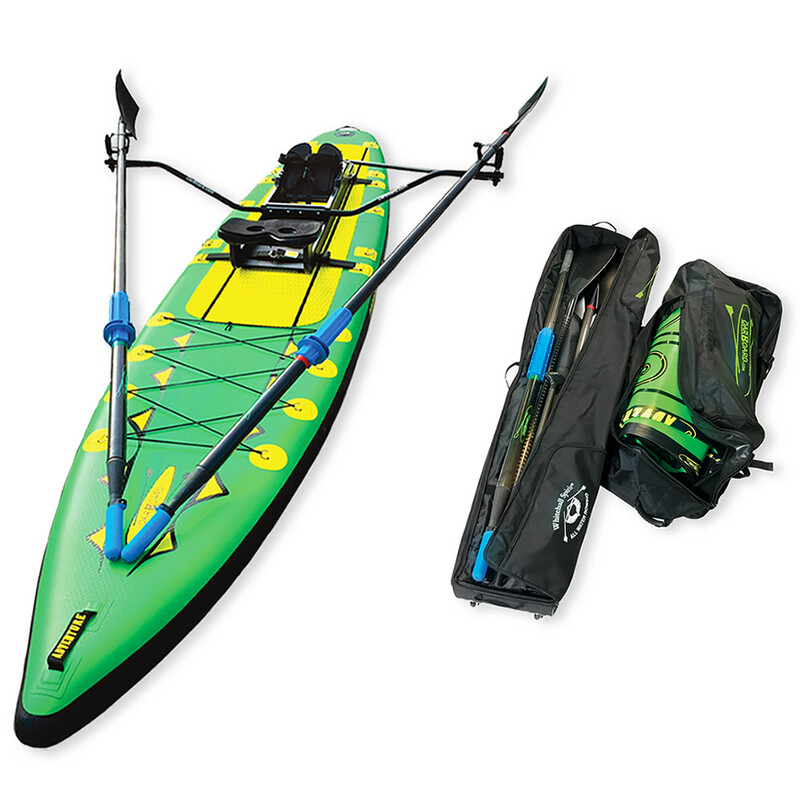 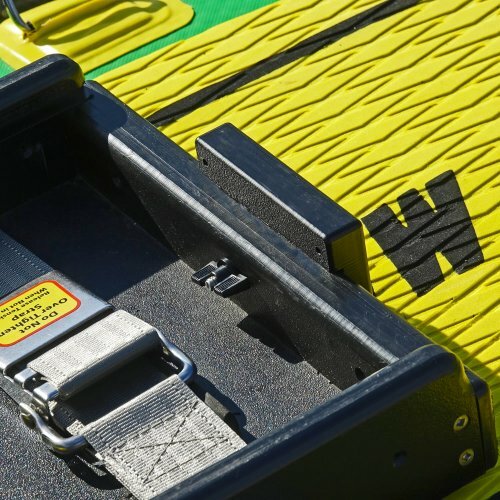 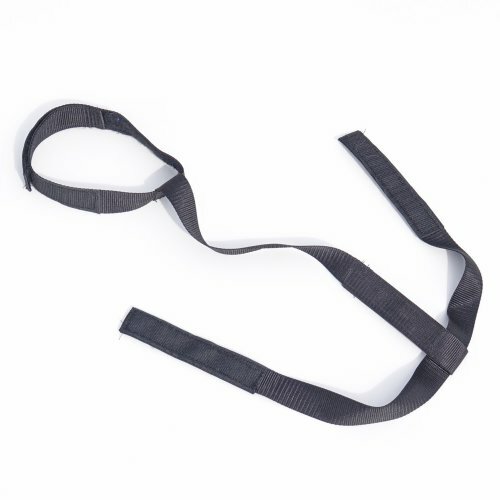 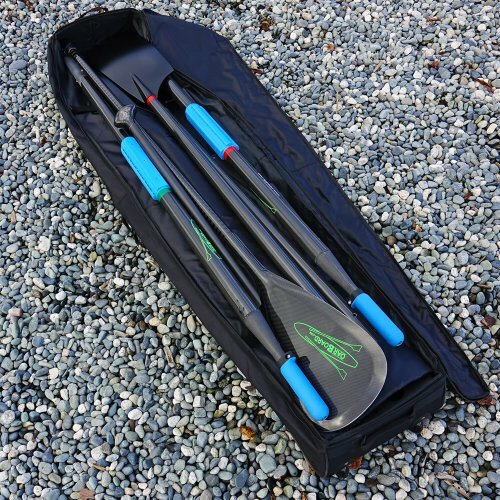 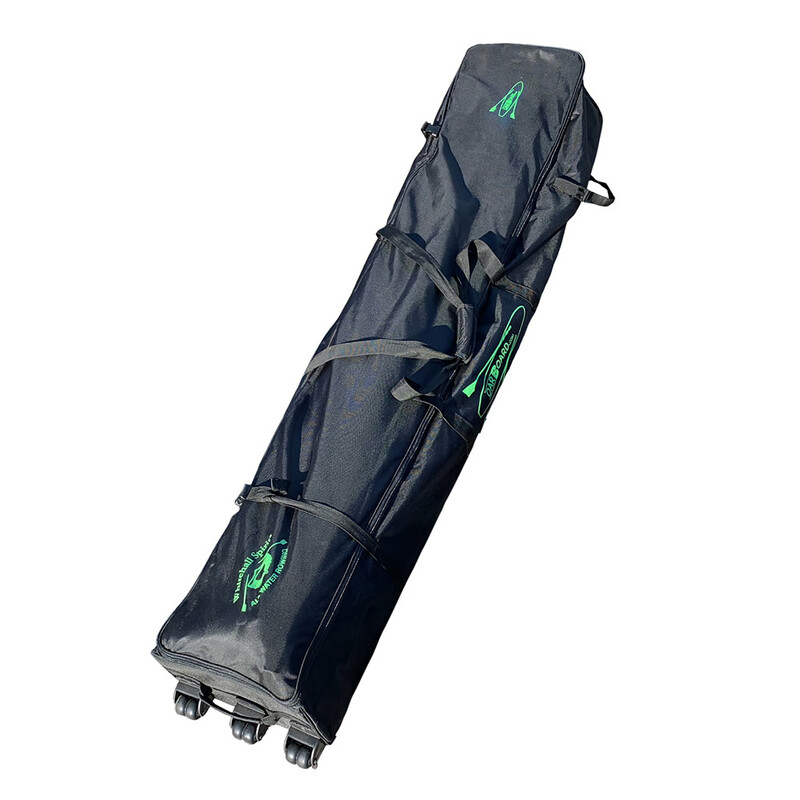 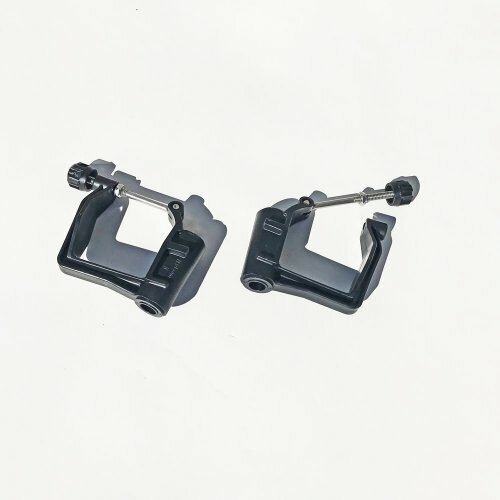 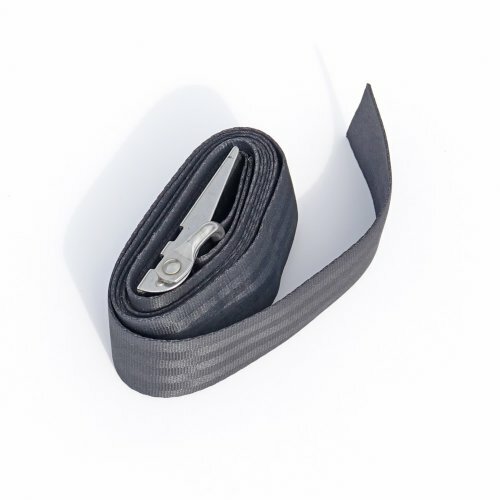 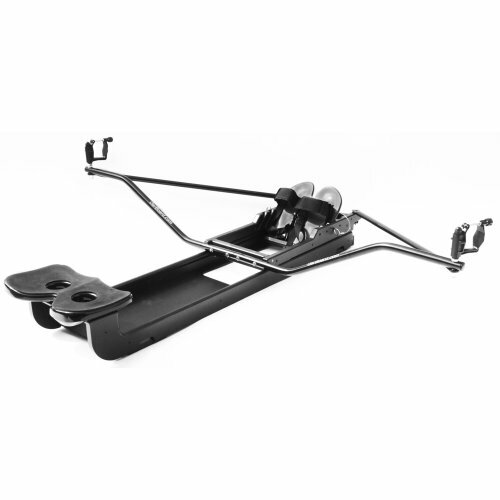 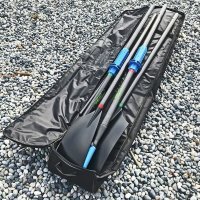 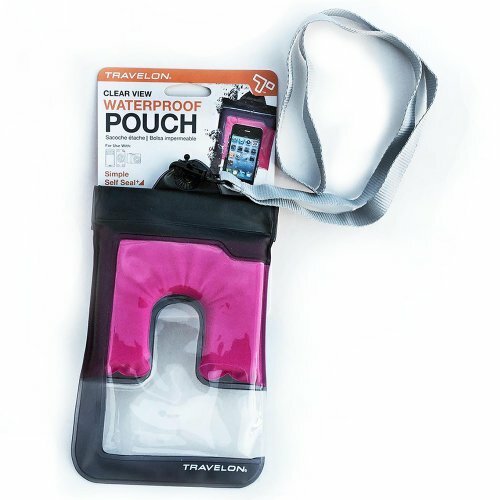 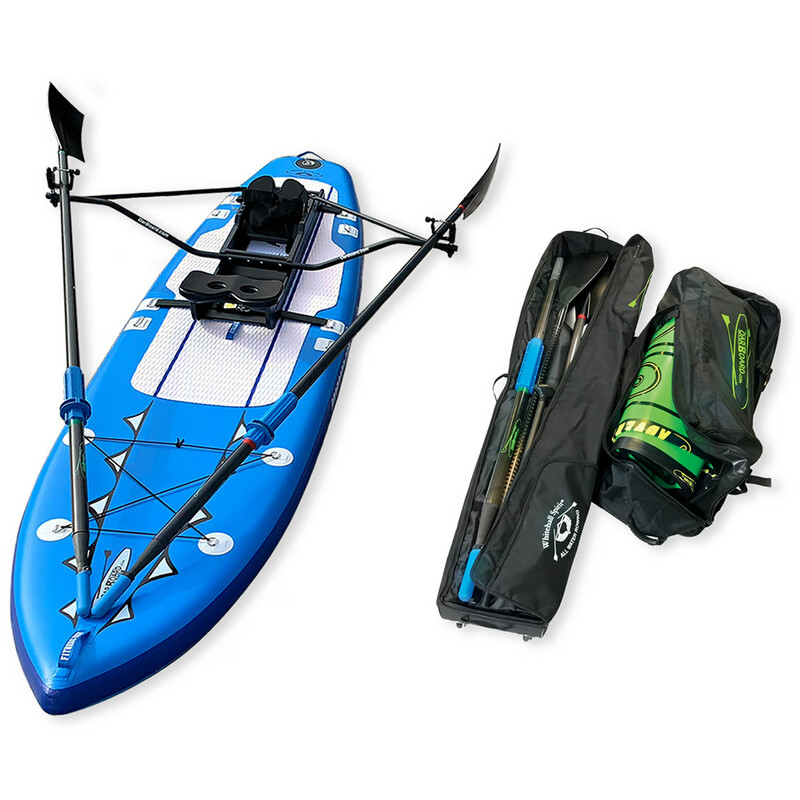 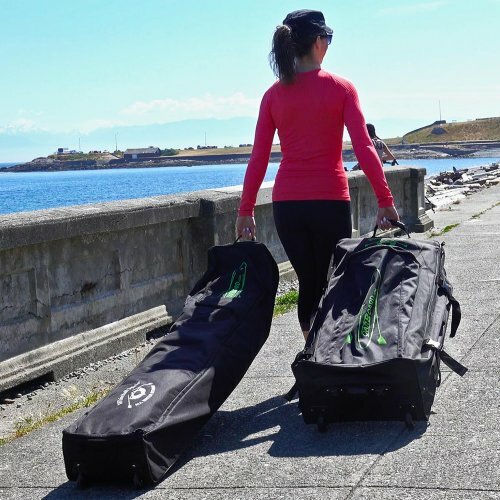 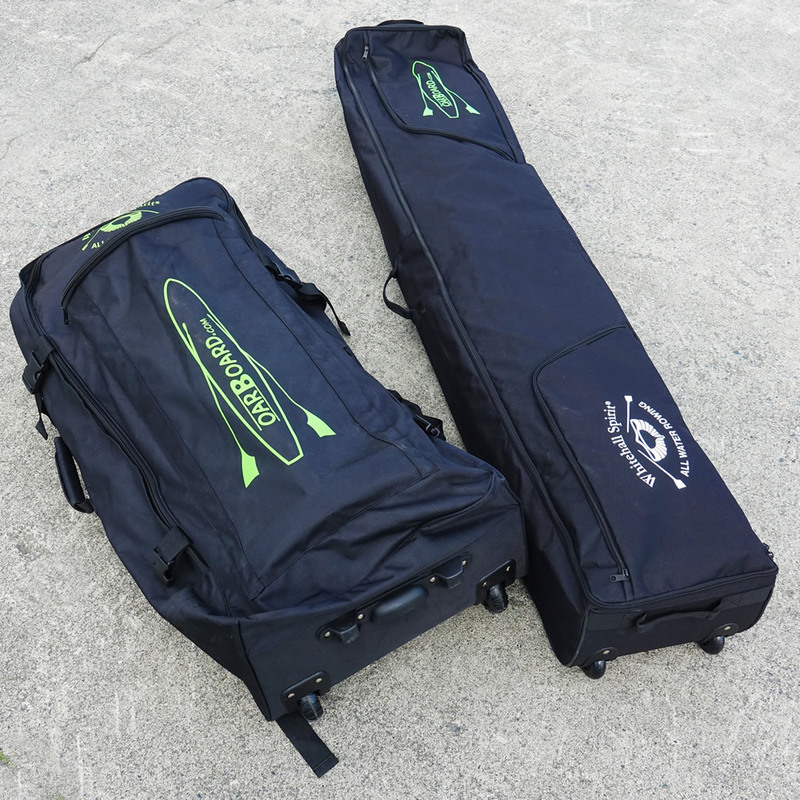 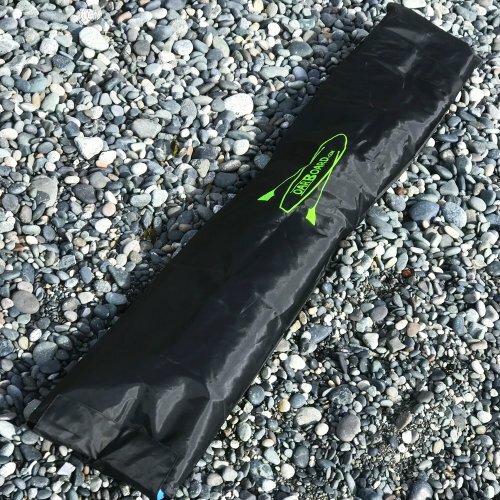 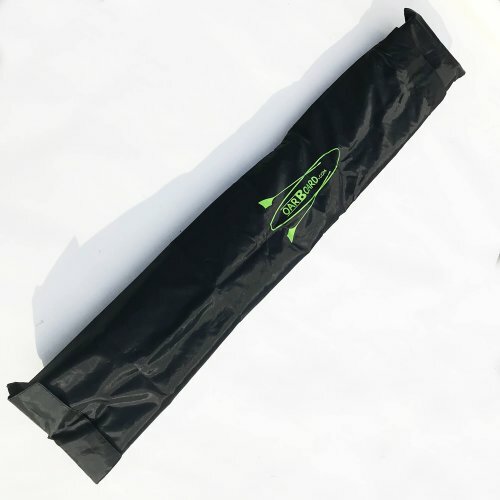 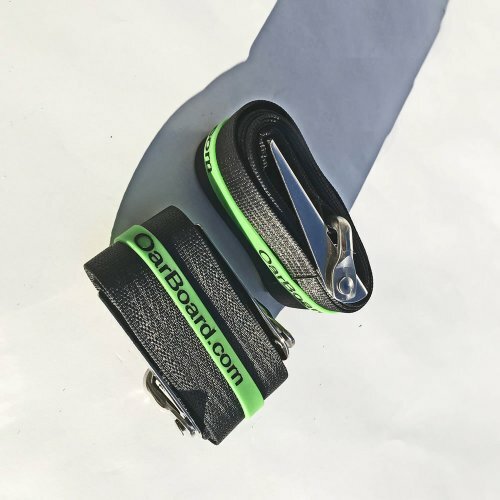 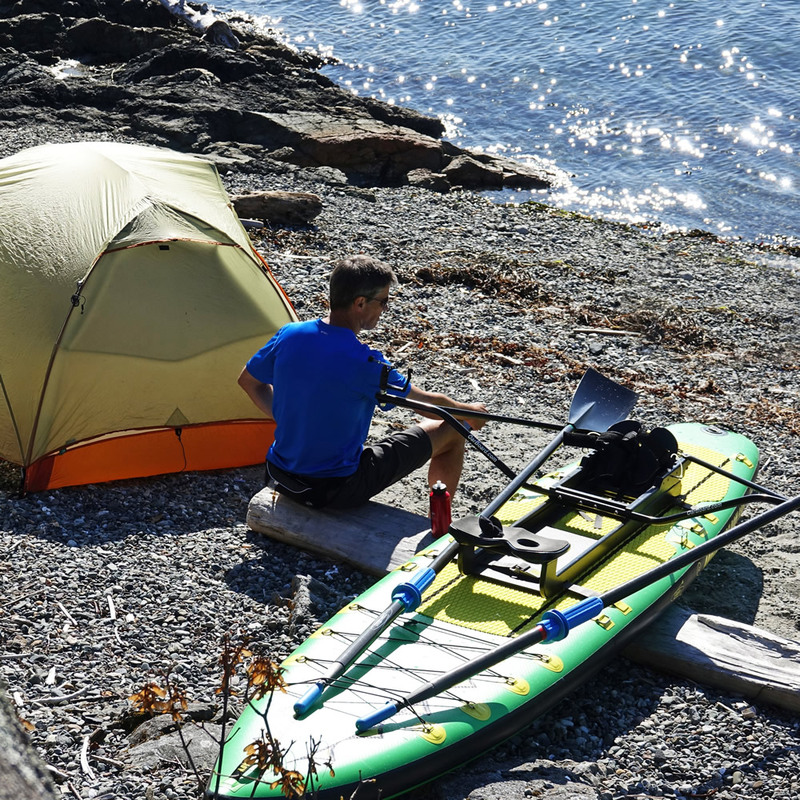 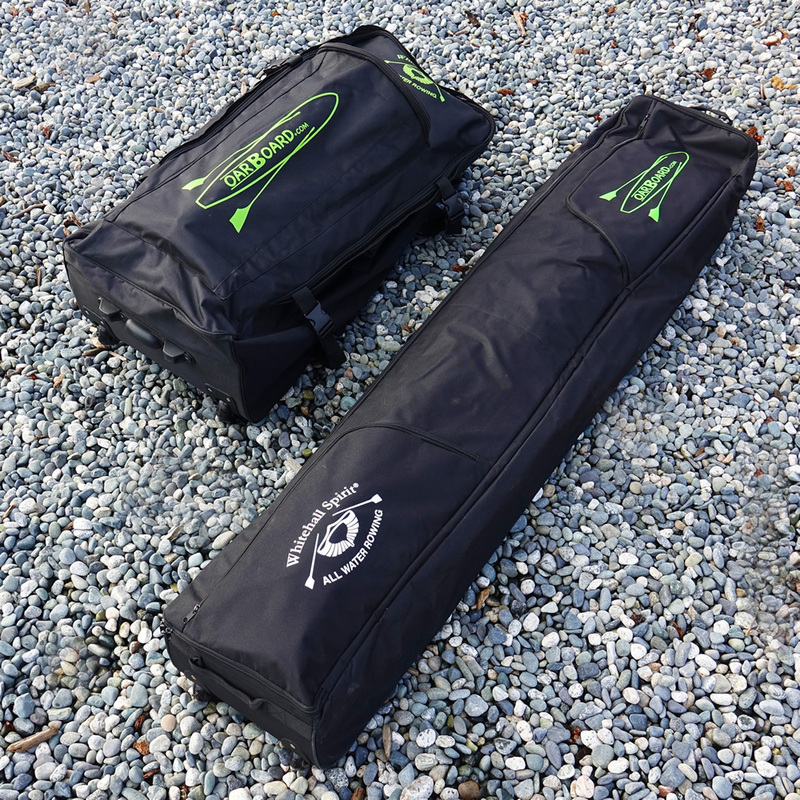 They fit into the two-part oar bag which also fits into the Oar Board® Travel Bag. 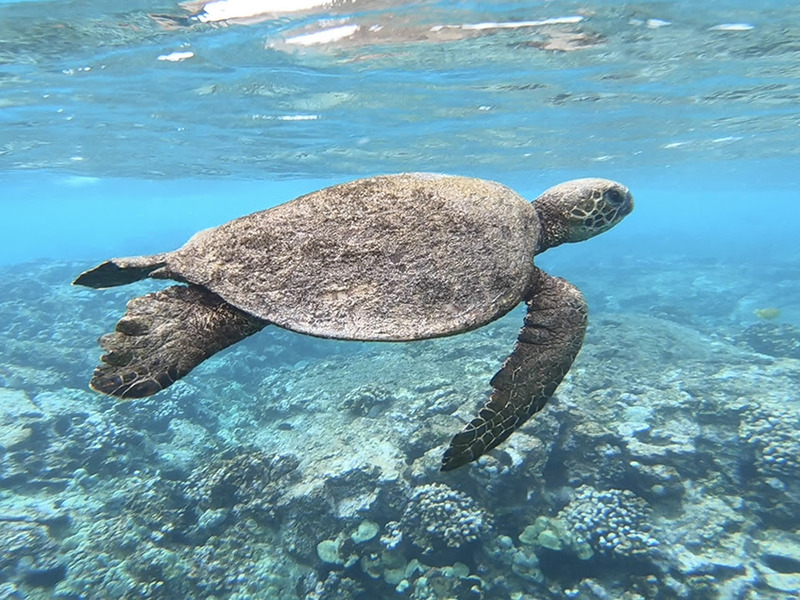 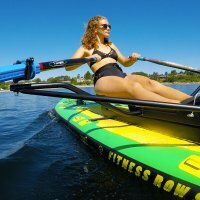 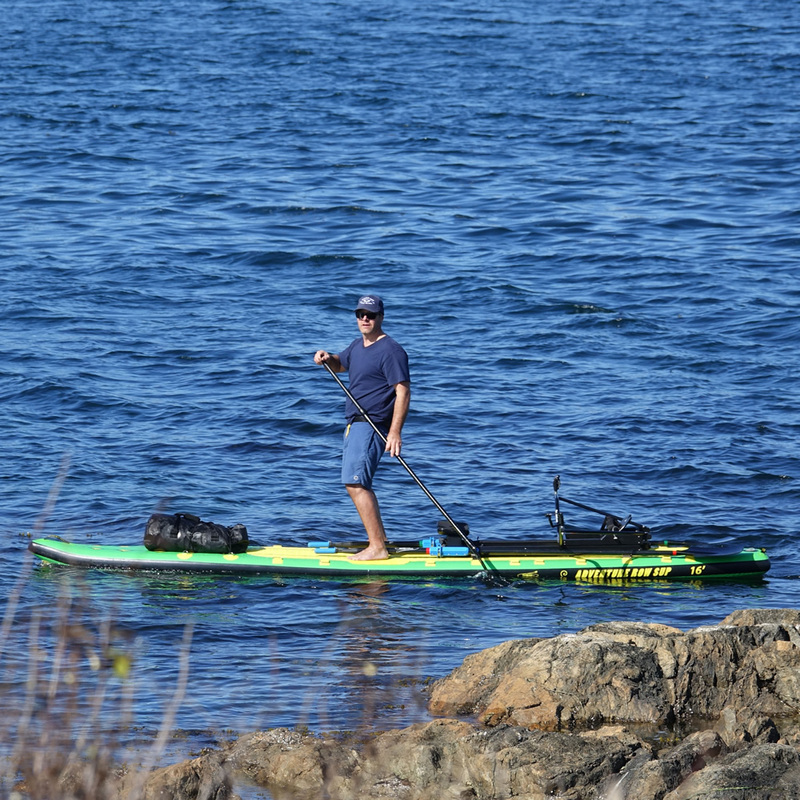 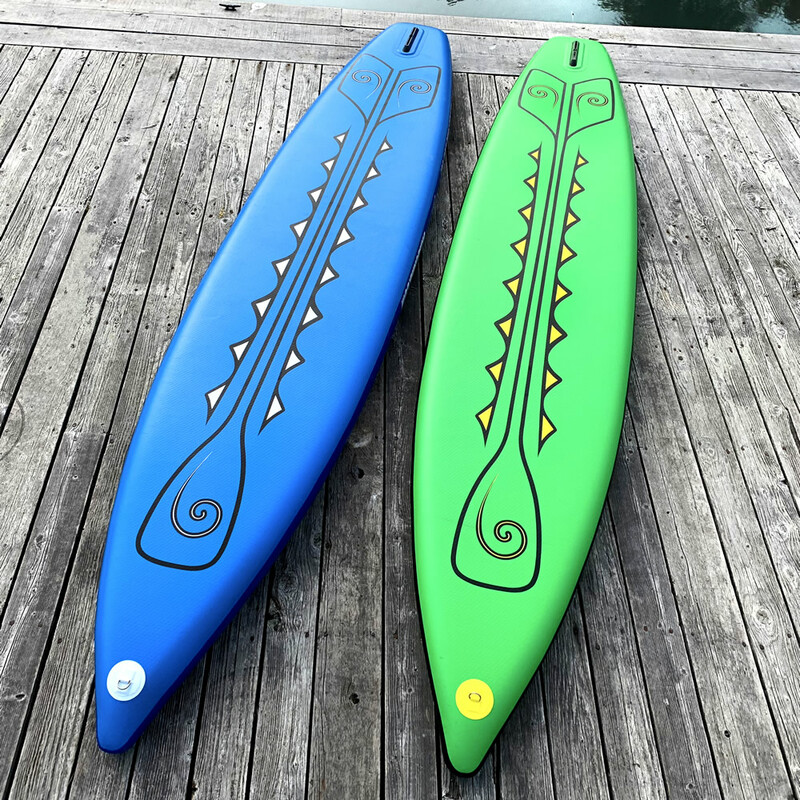 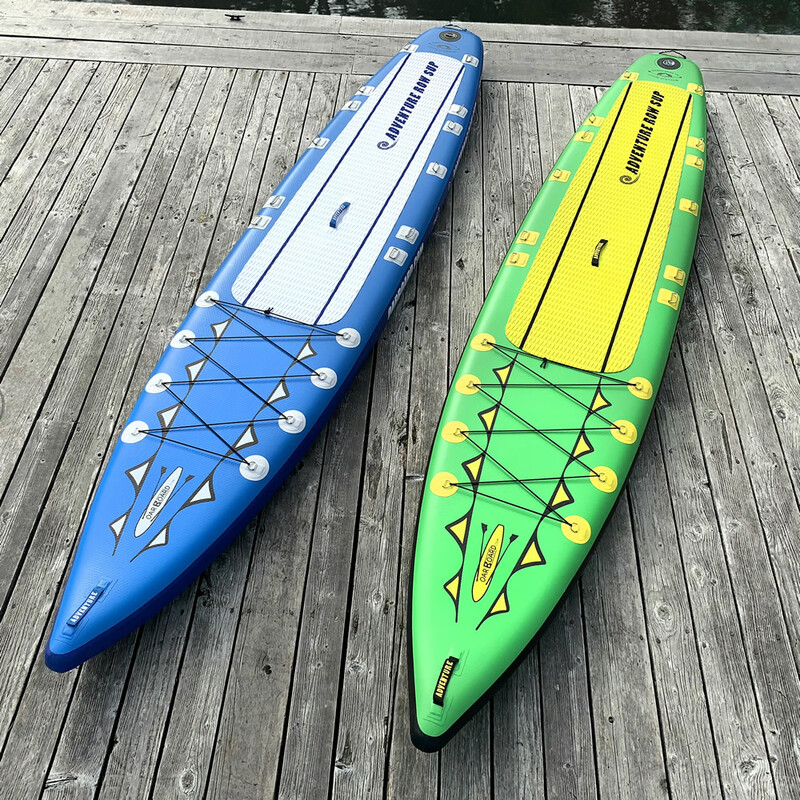 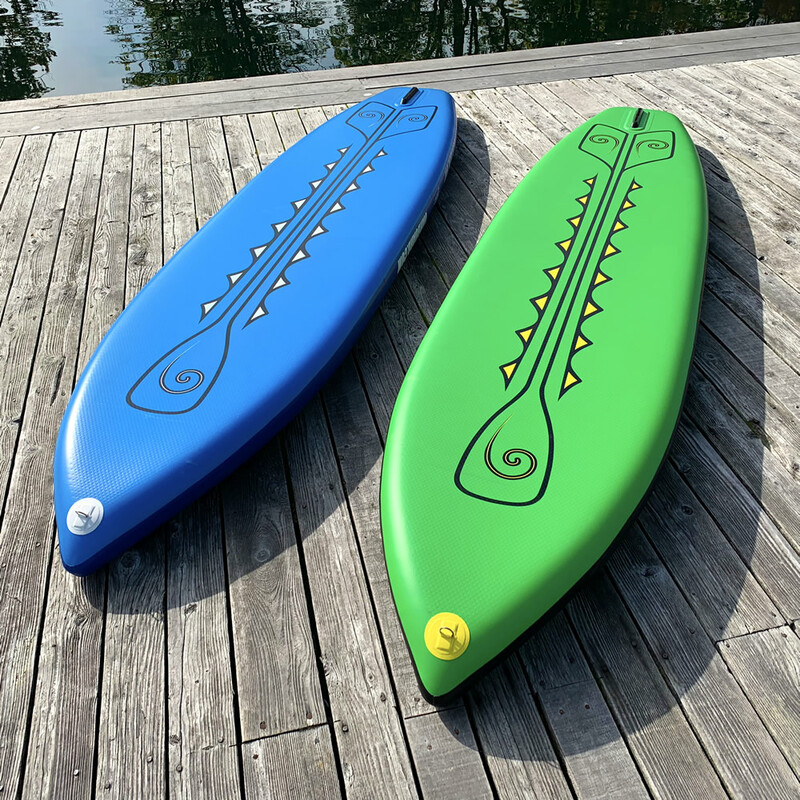 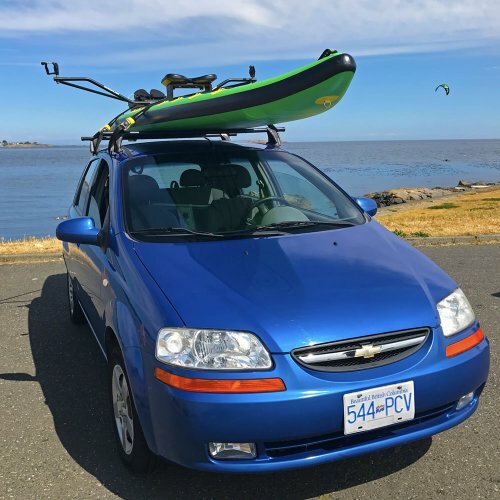 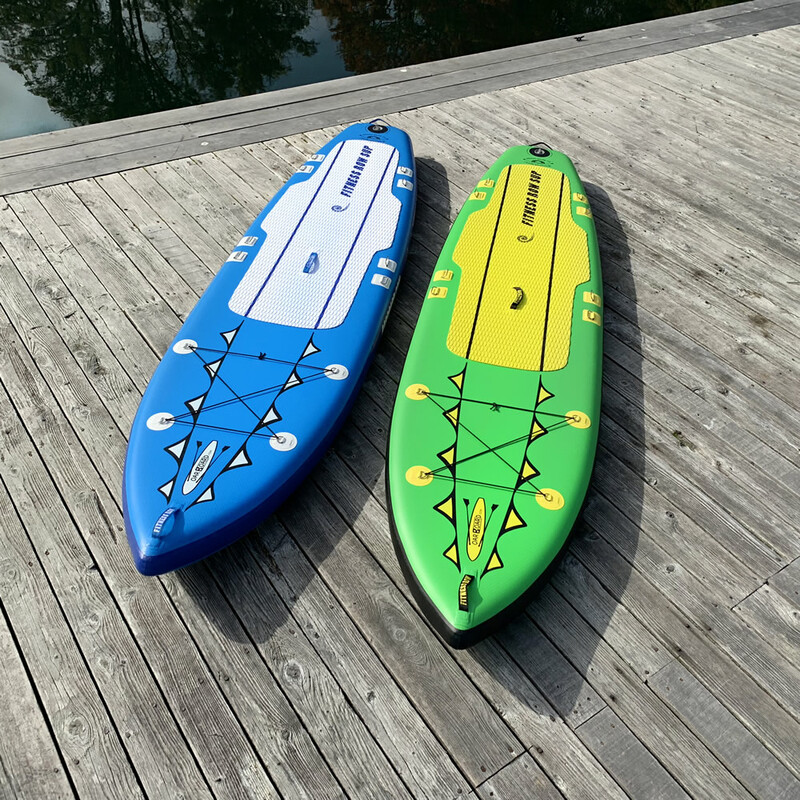 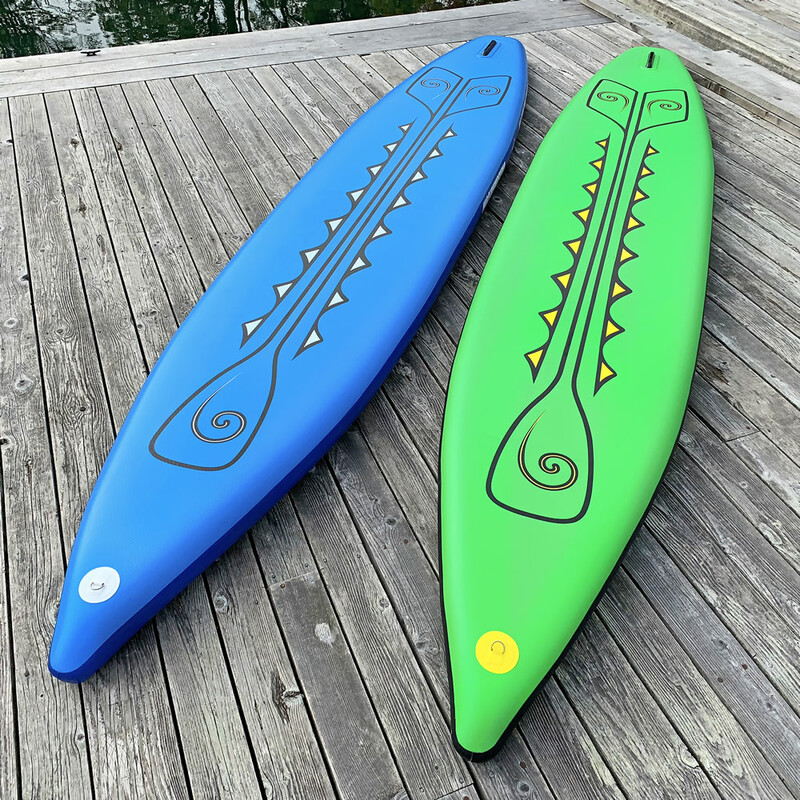 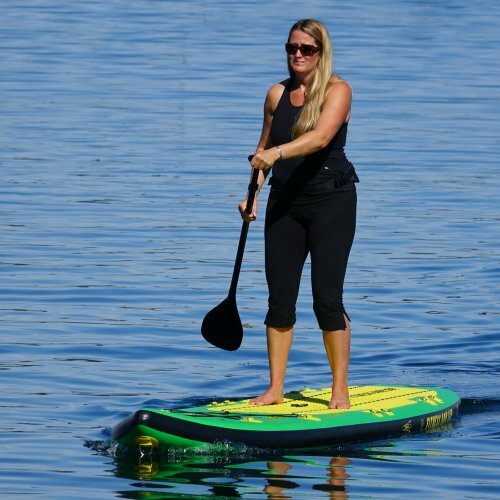 NEED A STANDUP PADDLE BOARD (SUP) ONLY?